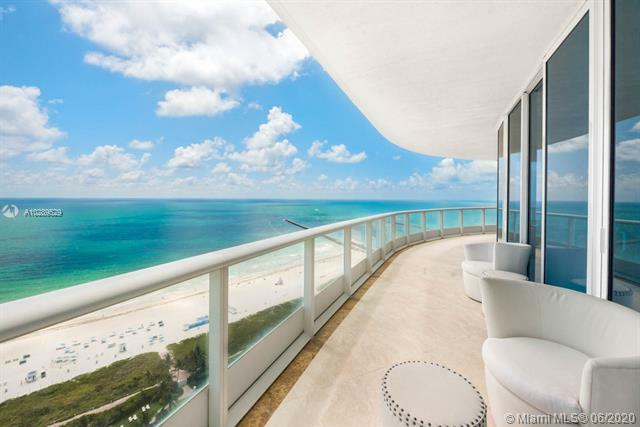 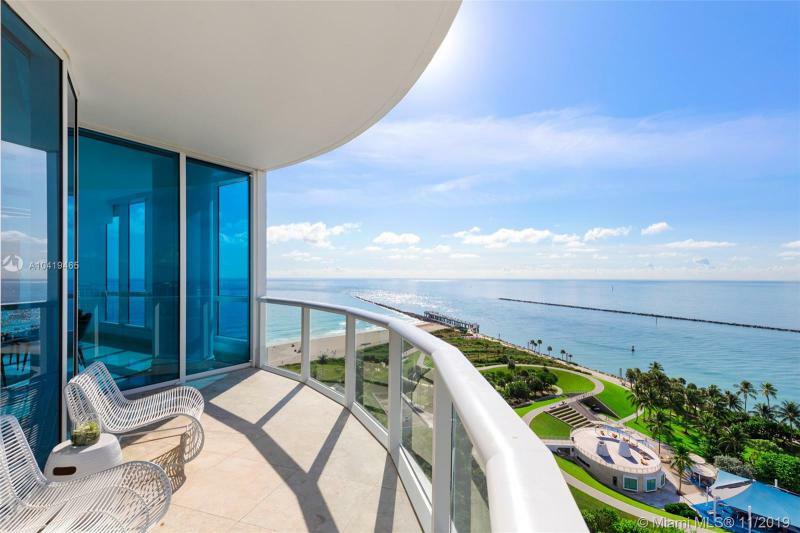 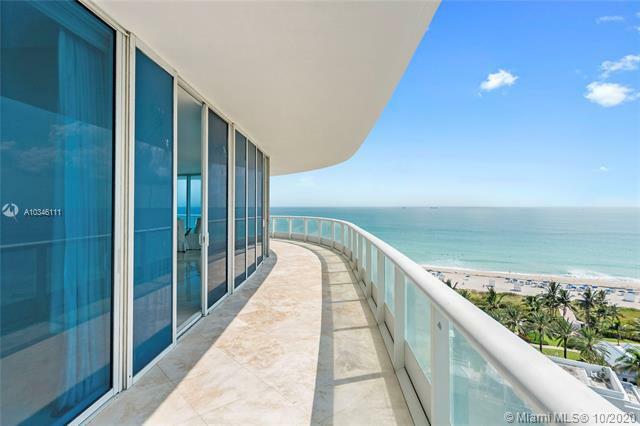 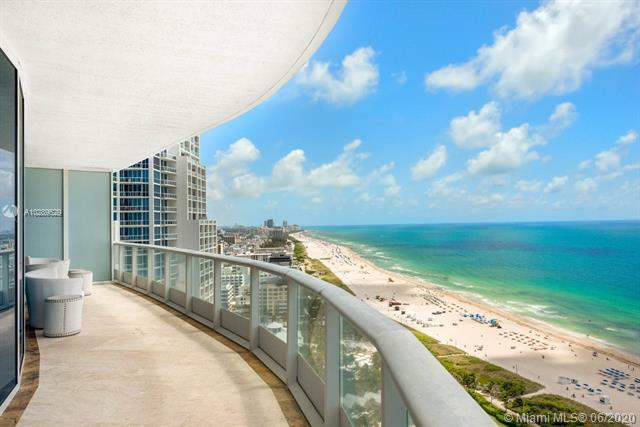 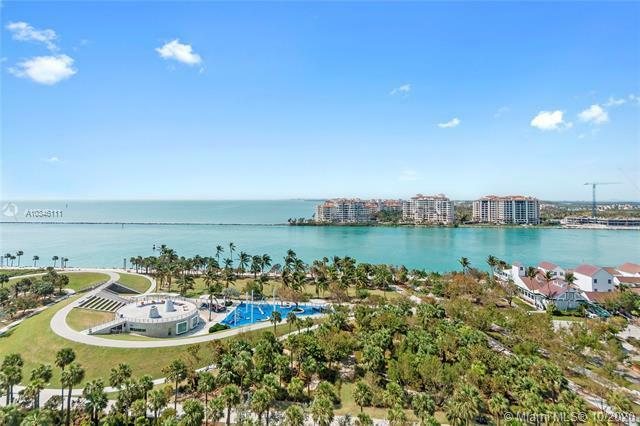 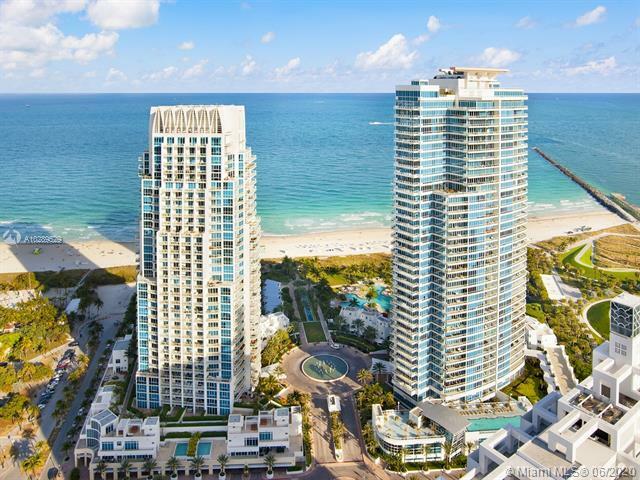 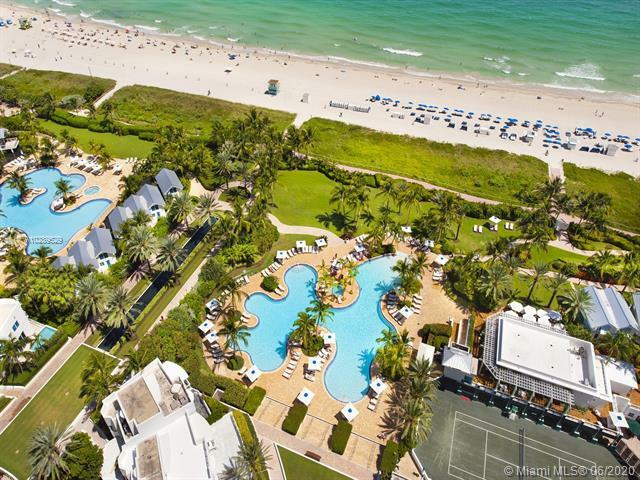 At the Continuum South condominium in Miami Beach the front lawn ends with a thousand feet of ocean side.You most definitely would want to buy there. 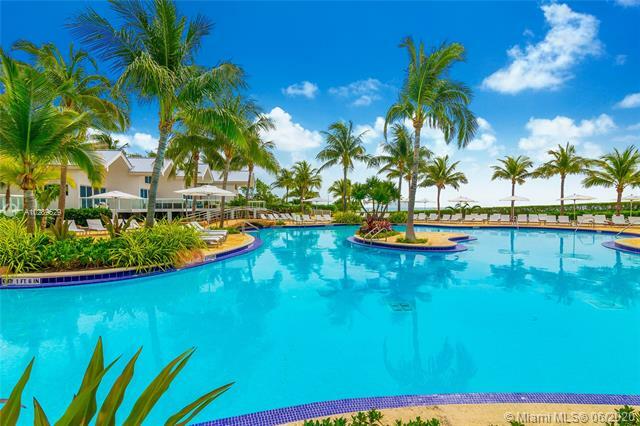 A twelve-acre tropical garden is dotted with pools and fountains. 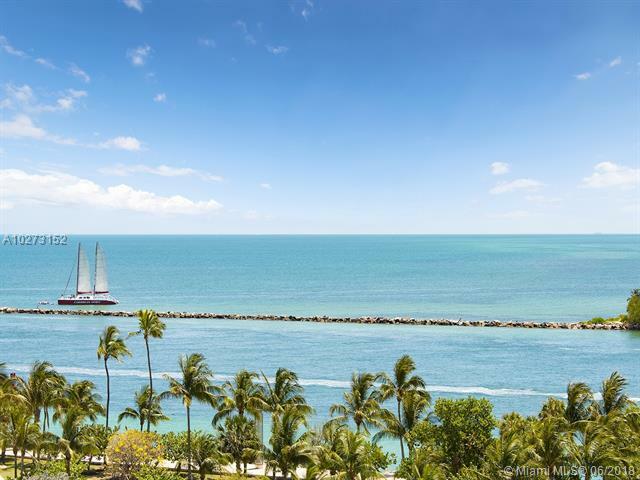 And this extraordinarily private and peaceful scene is at the tip of the Miami Beach peninsula, one of the world’s greatest ocean resorts. 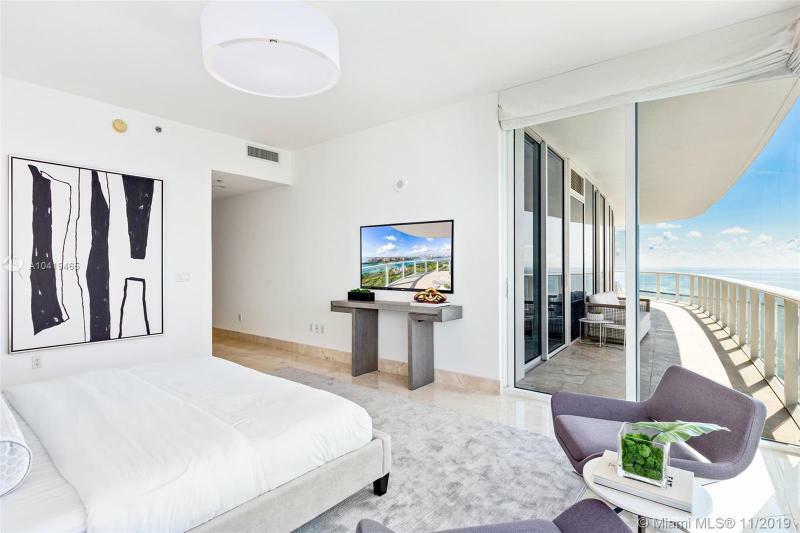 Services include a concierge, valets, housekeepers, gardeners, beach attendants, fitness trainers, tennis pros, massage therapists and waiters, all in attendance to meet your needs. 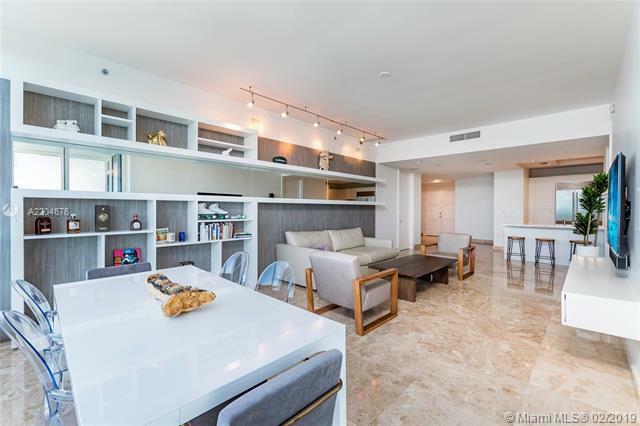 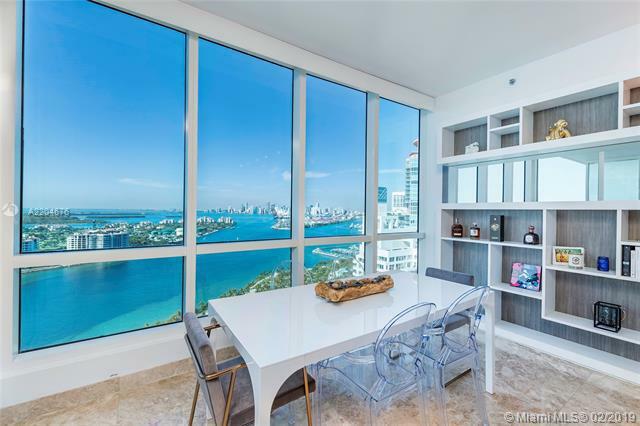 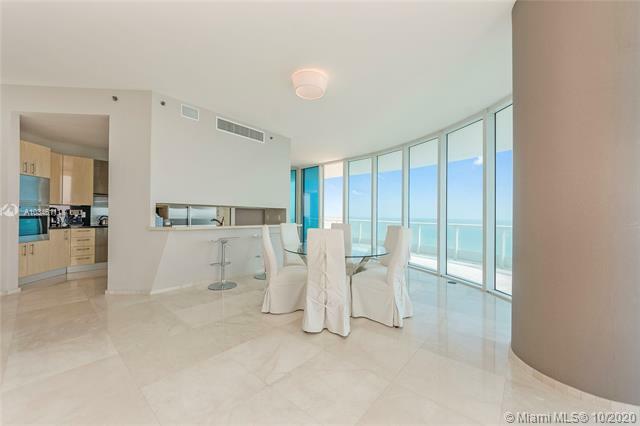 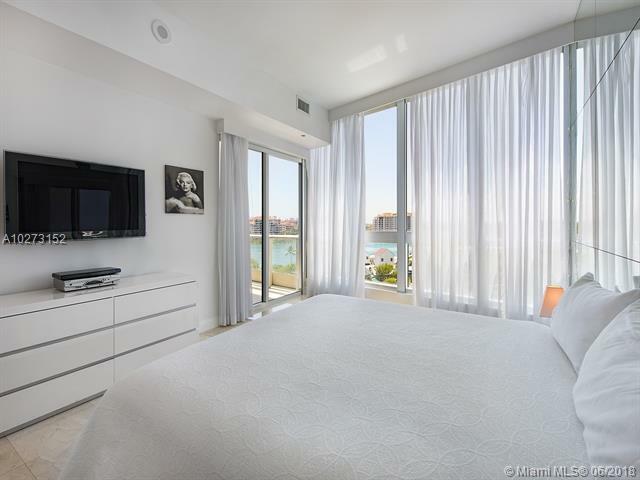 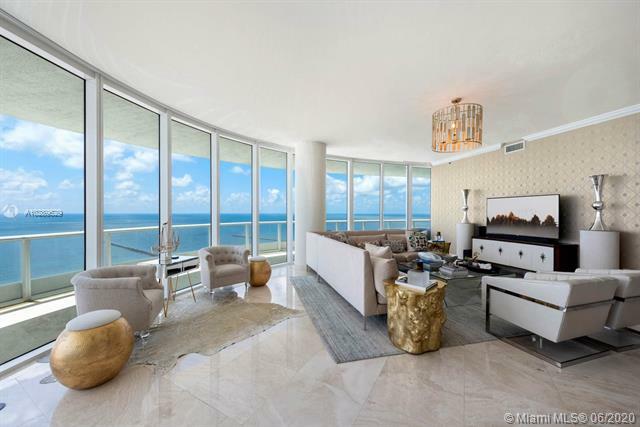 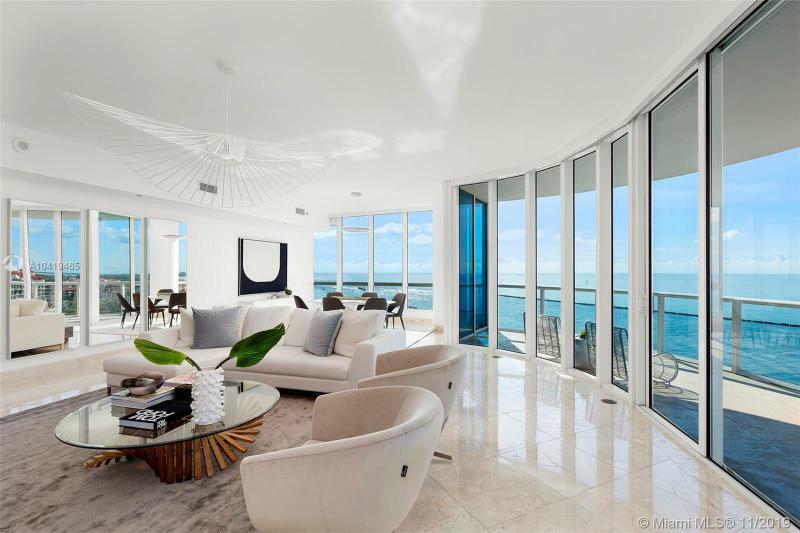 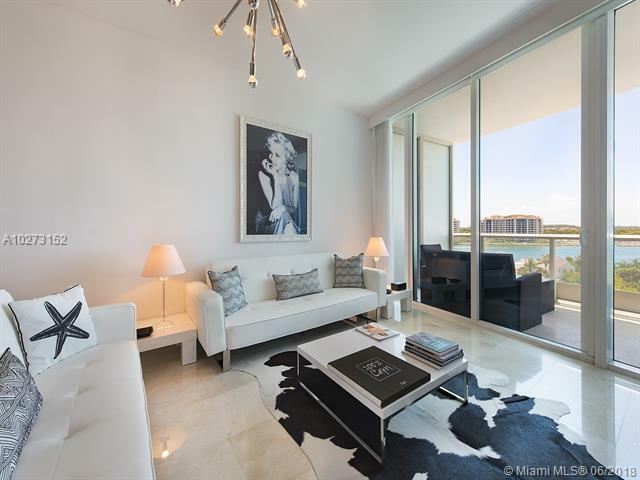 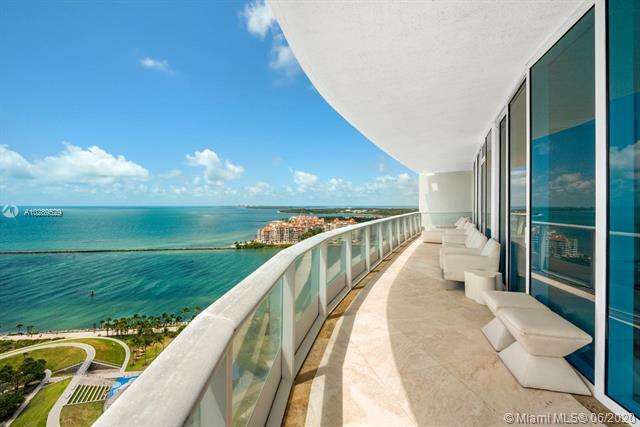 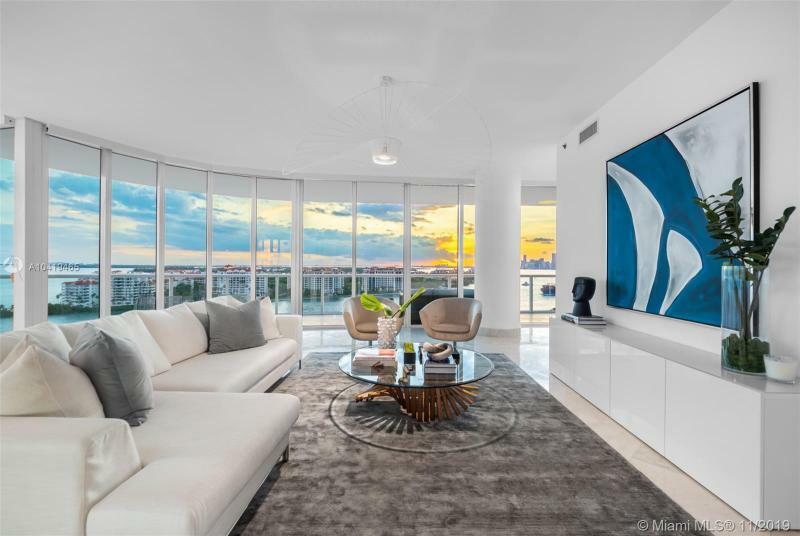 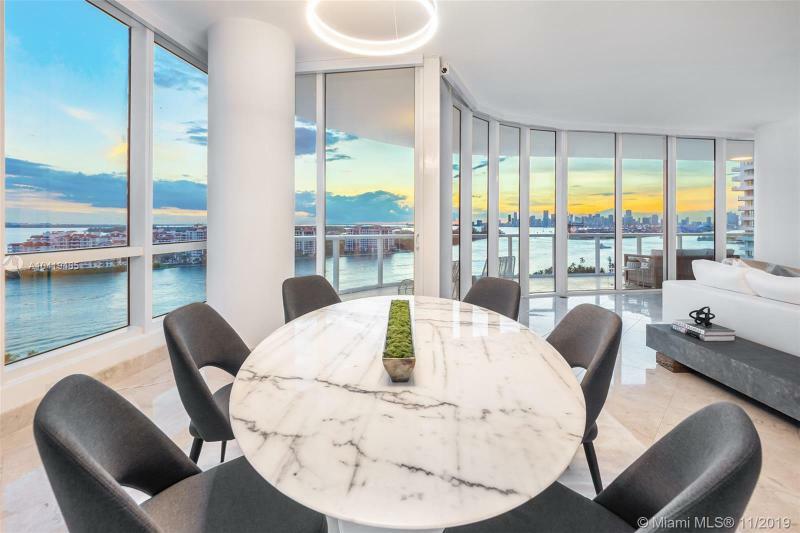 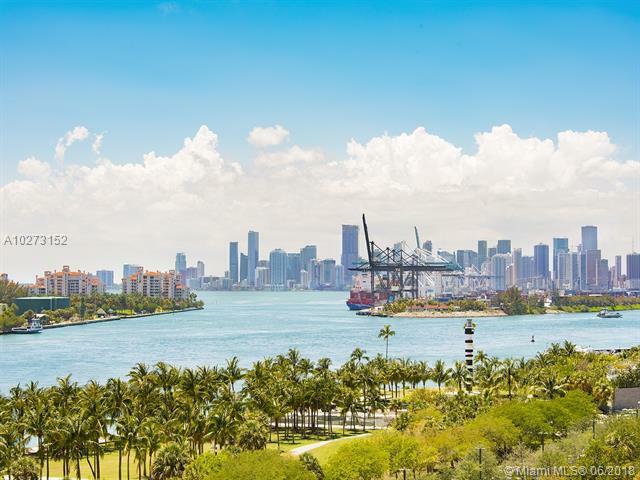 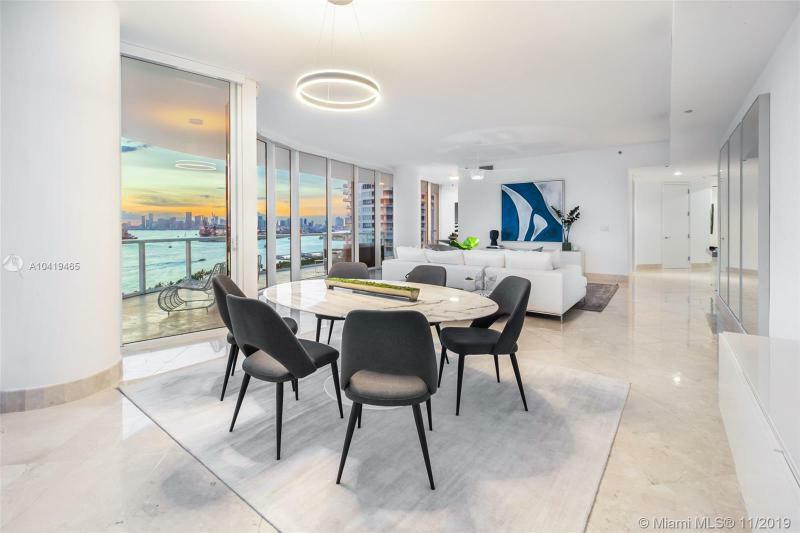 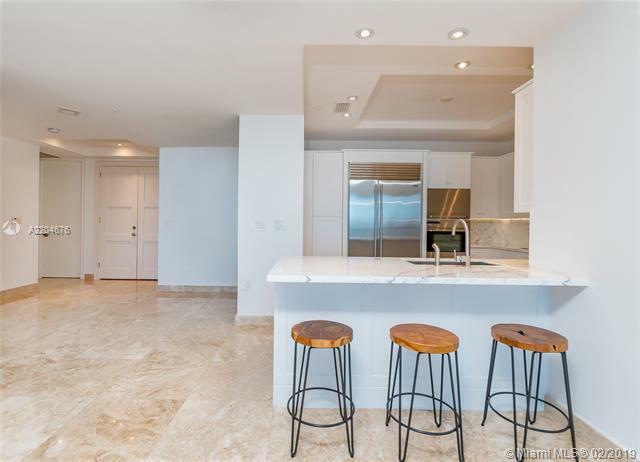 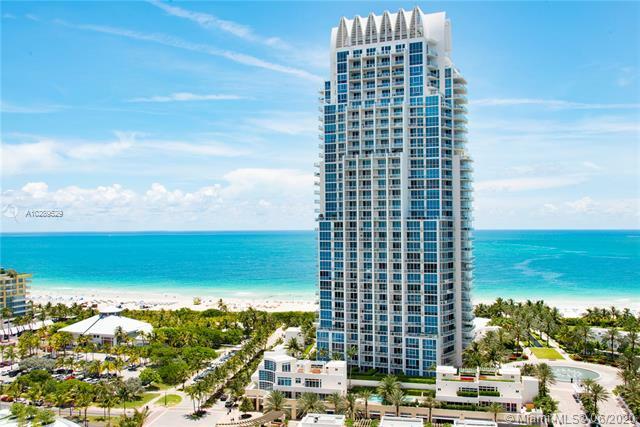 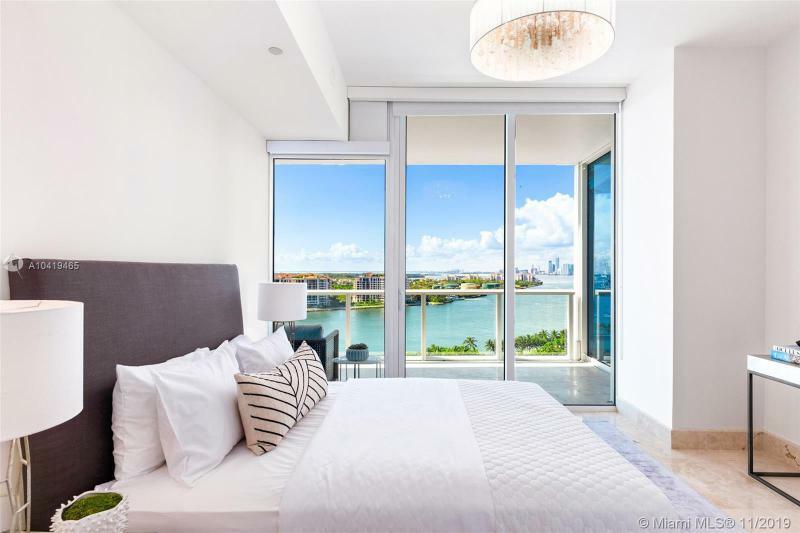 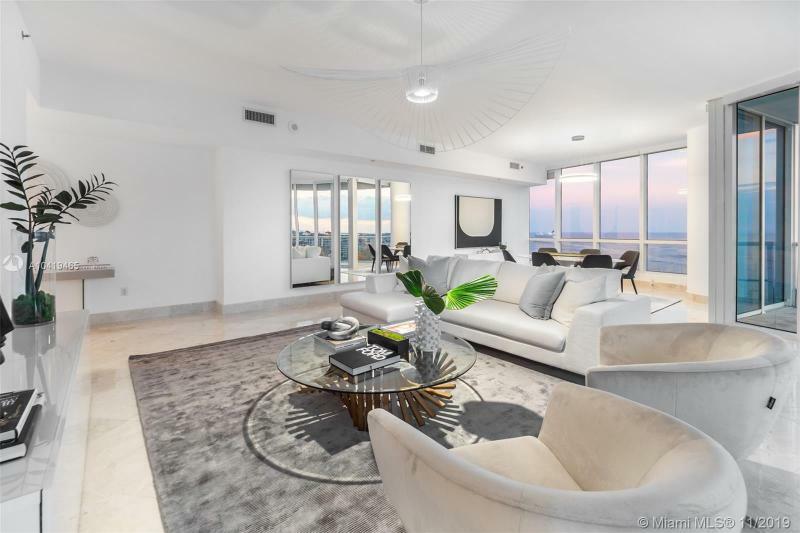 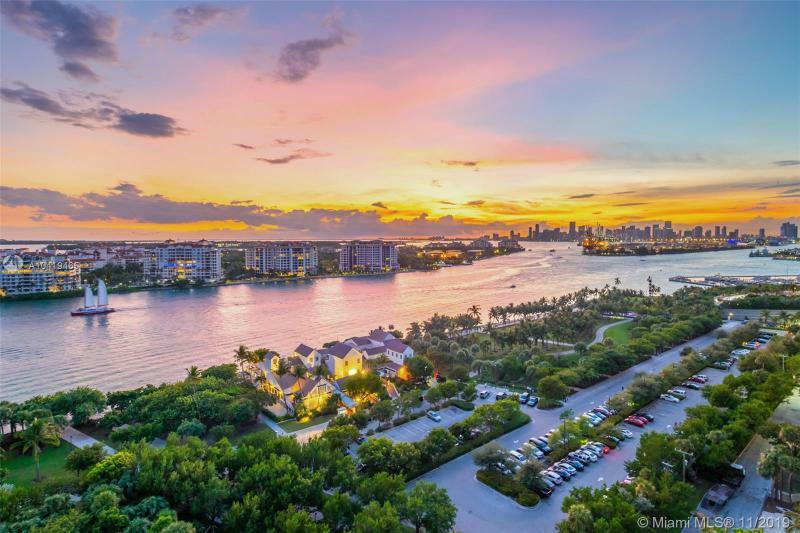 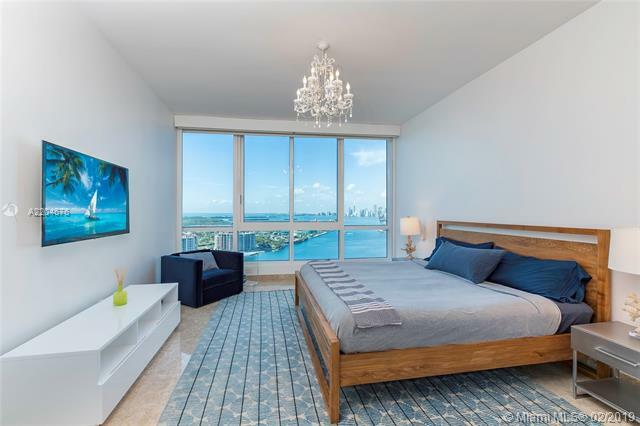 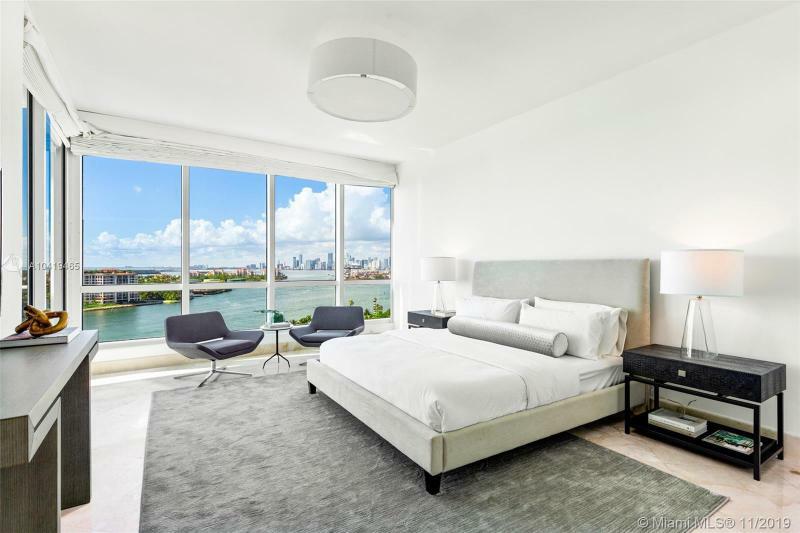 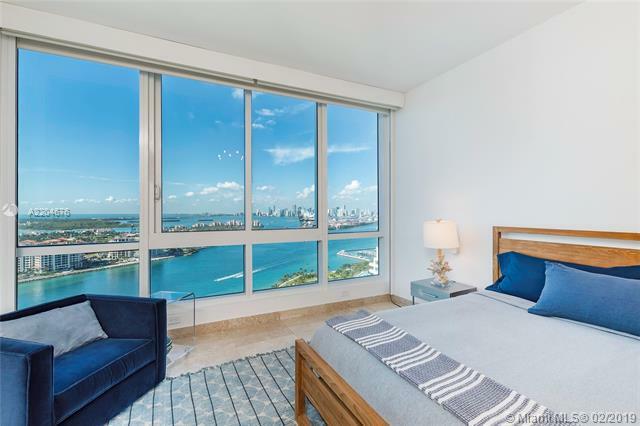 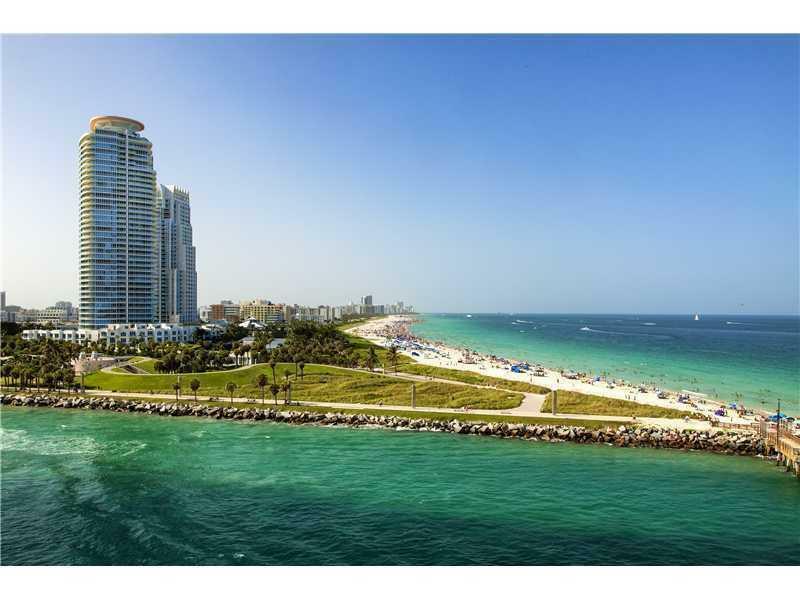 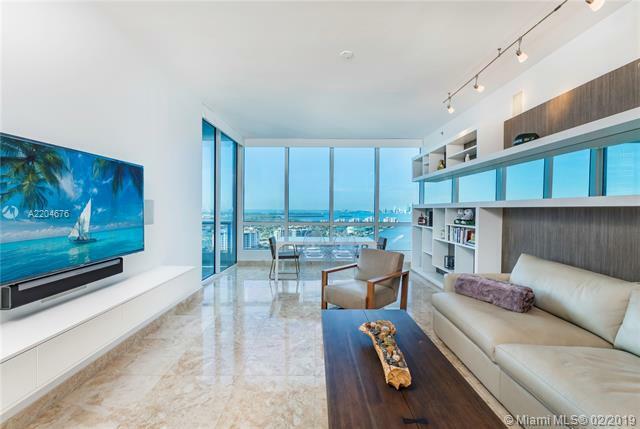 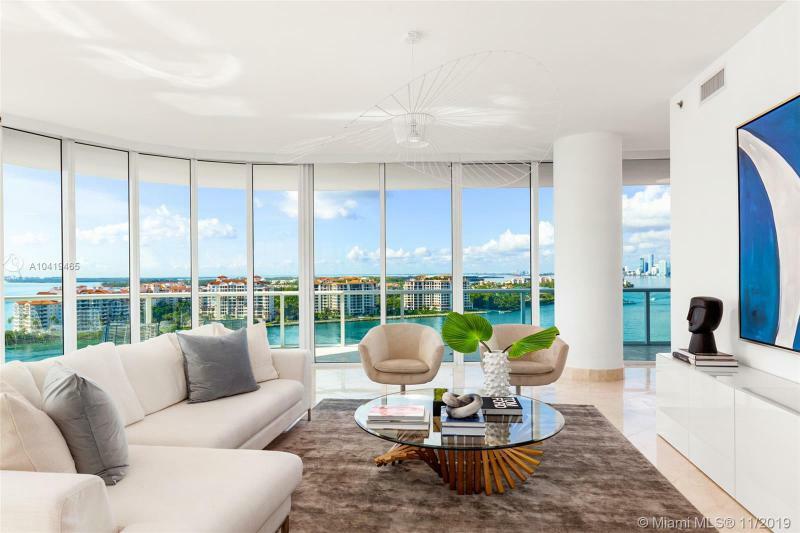 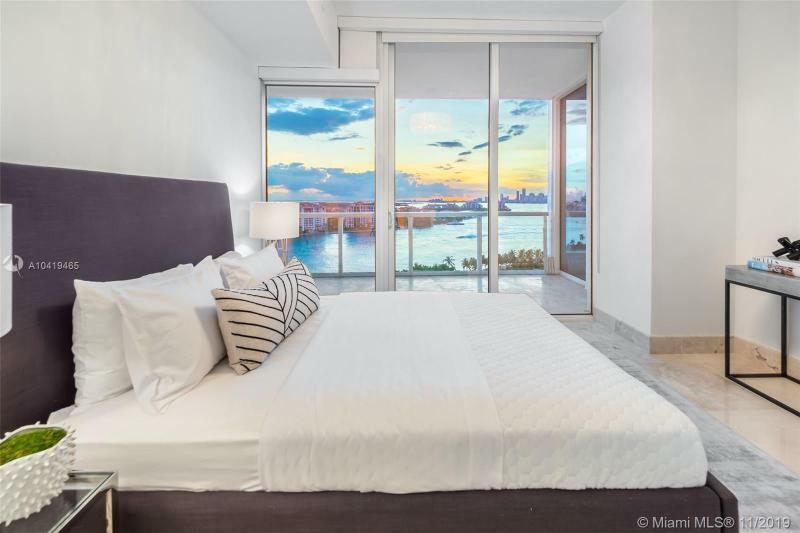 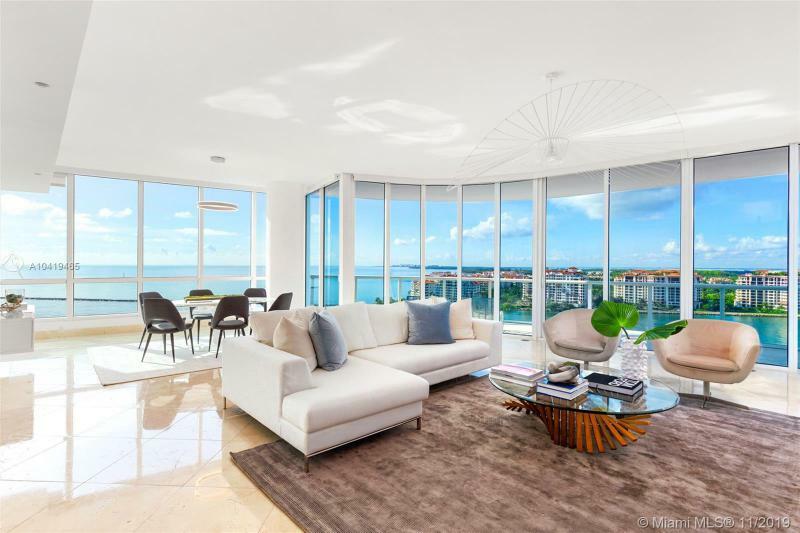 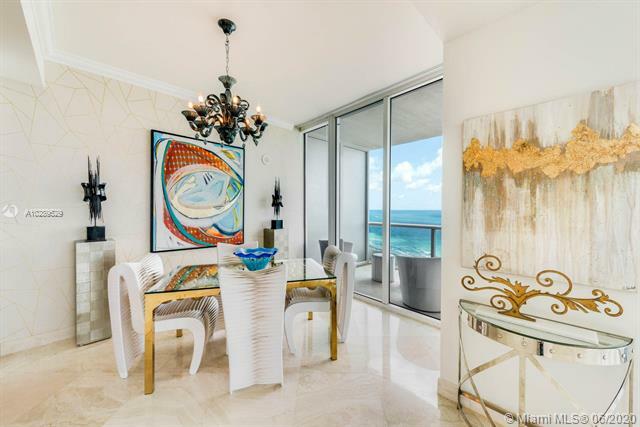 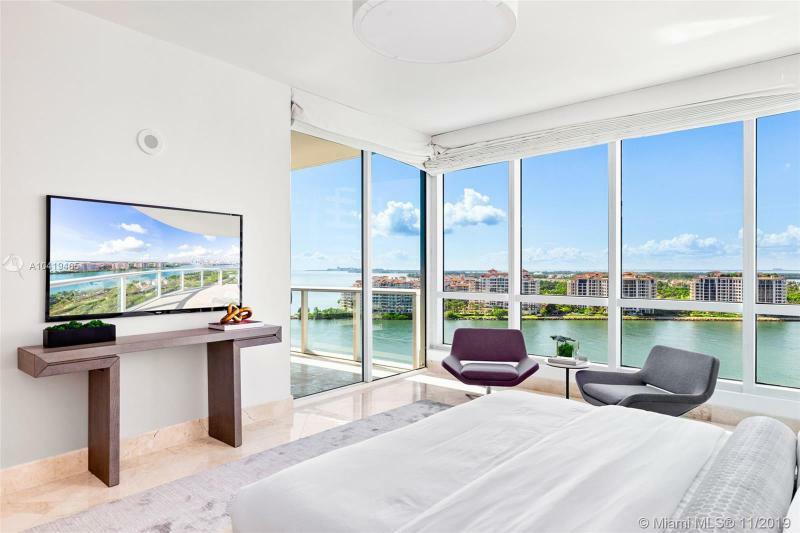 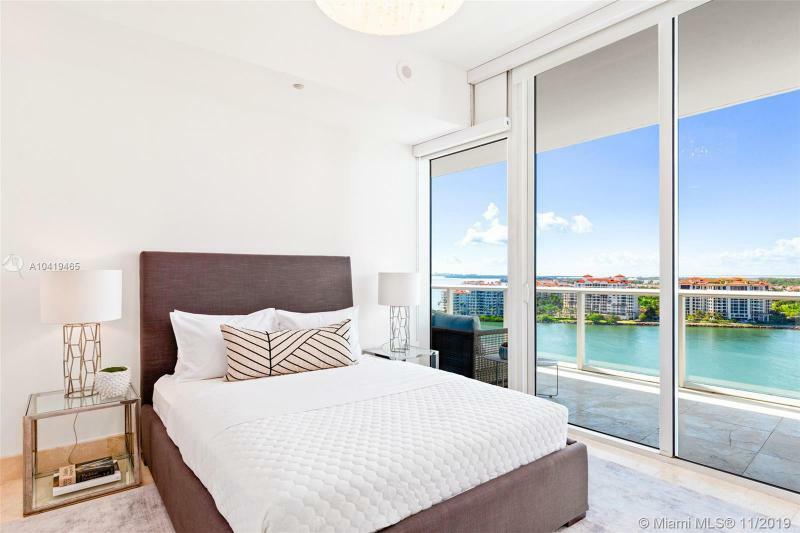 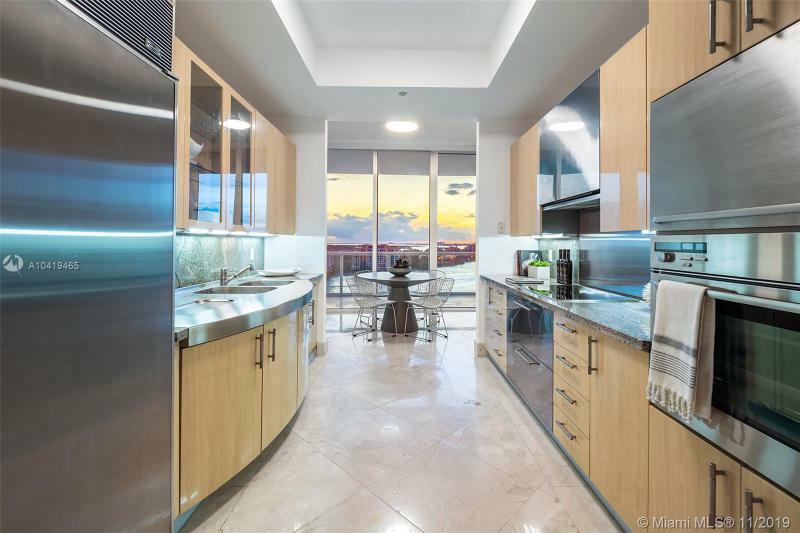 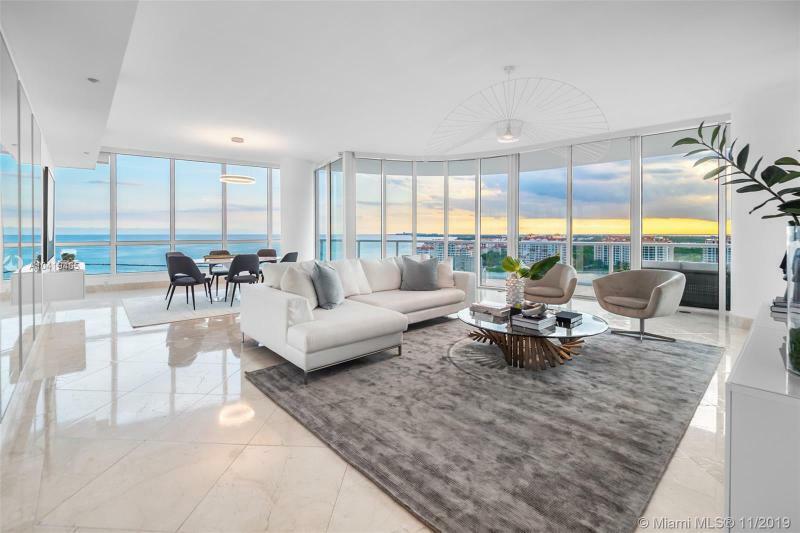 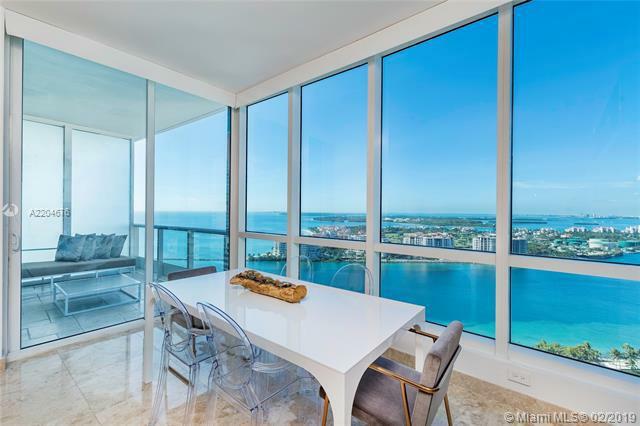 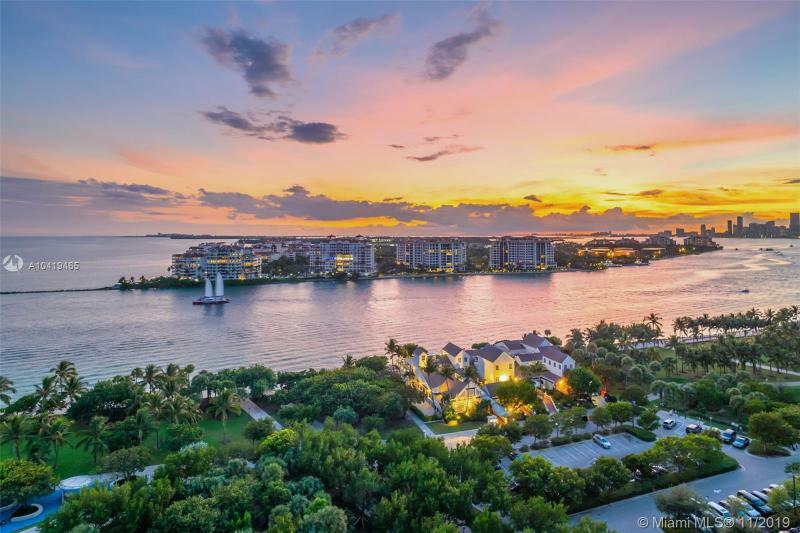 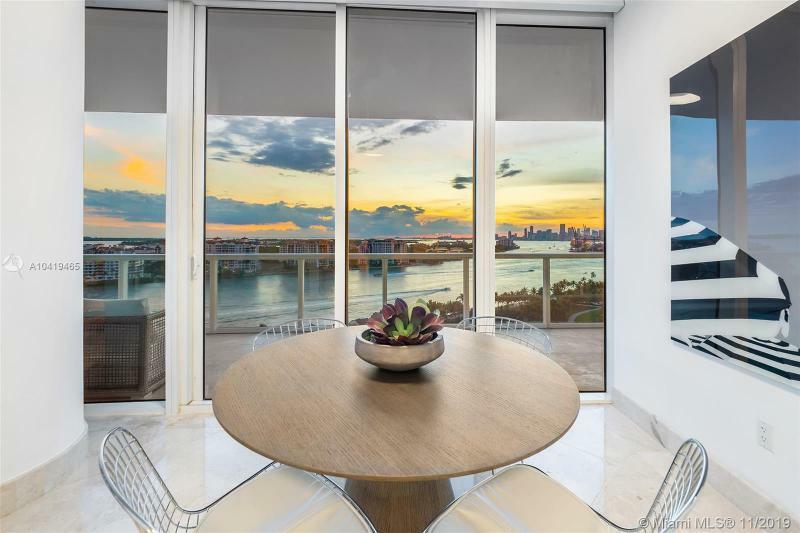 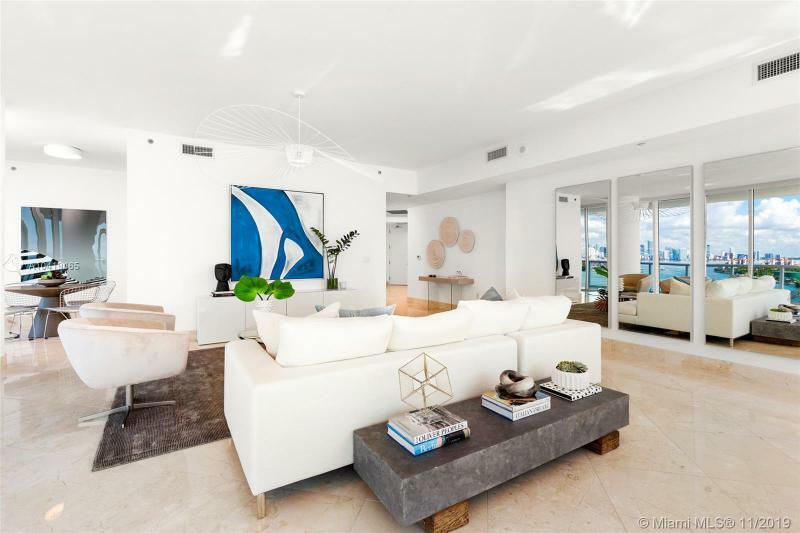 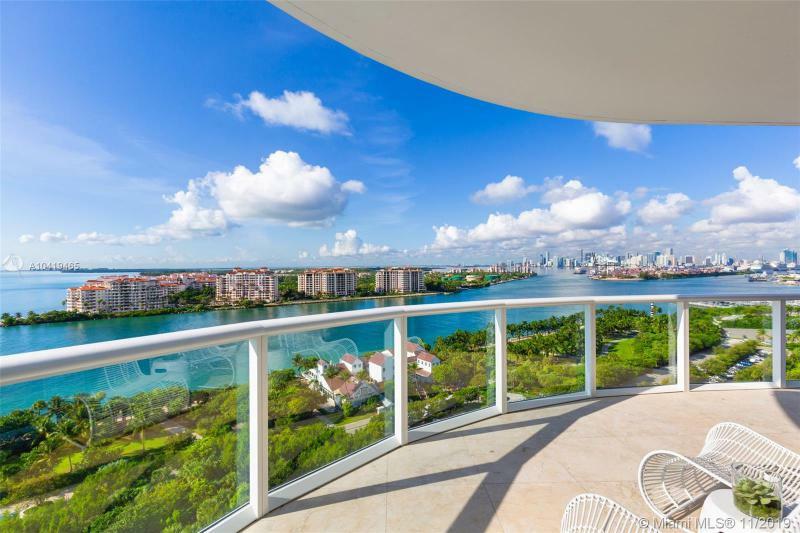 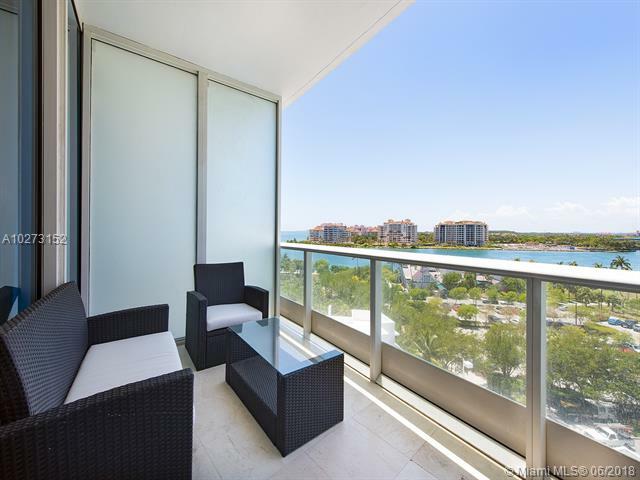 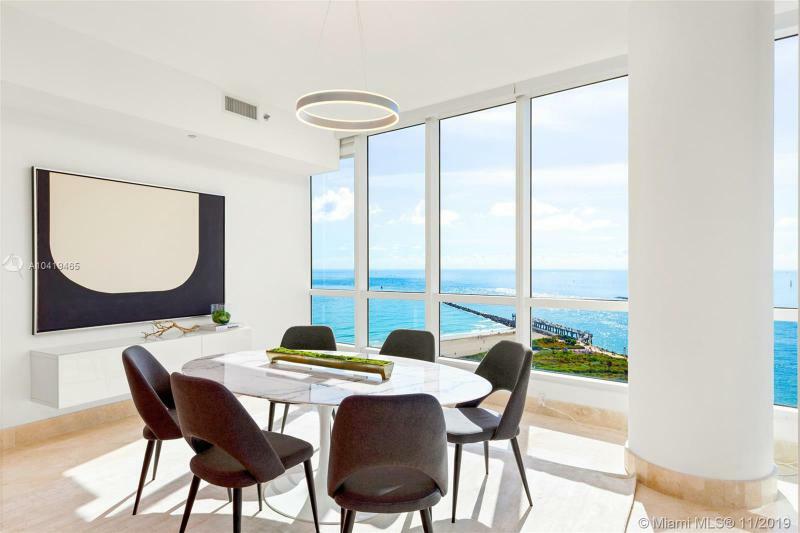 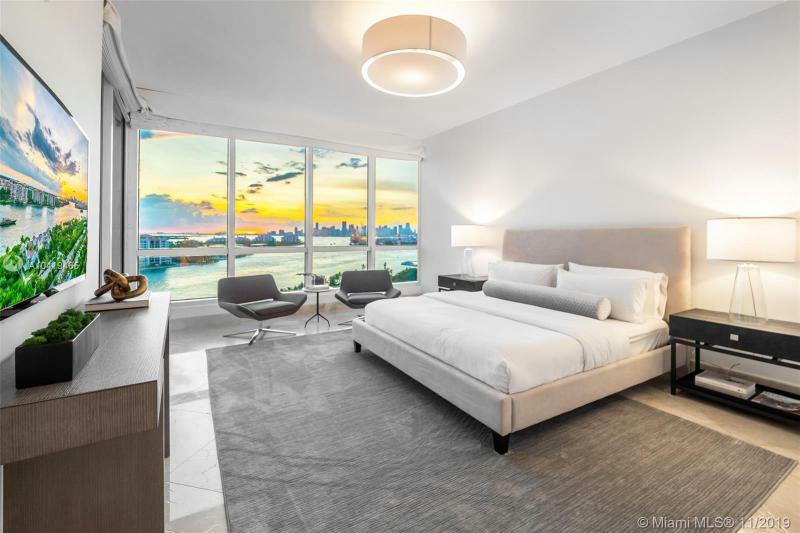 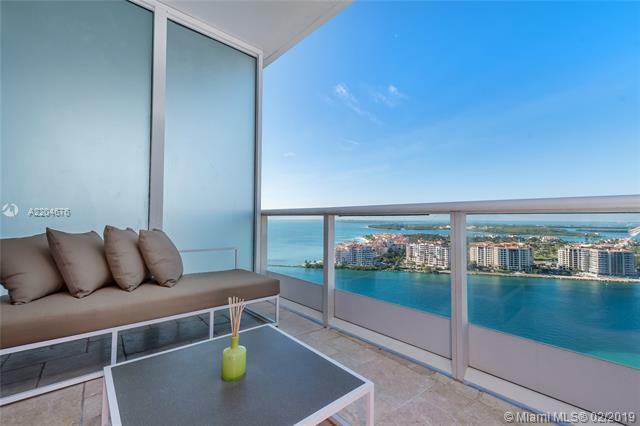 Buy property at the Continuum which features floor-to-ceiling glass doors to oversized balconies overlooking the stunning waters of south Florida. 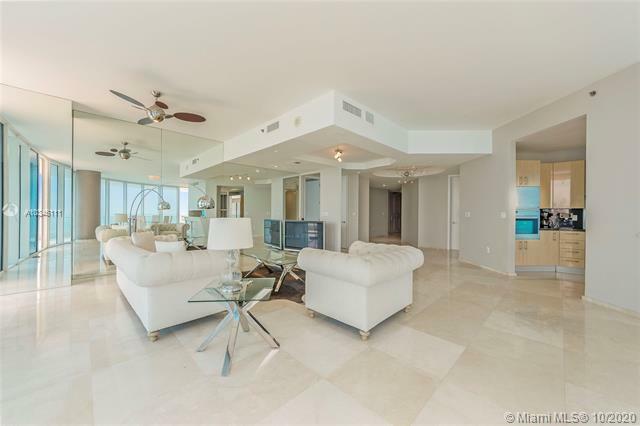 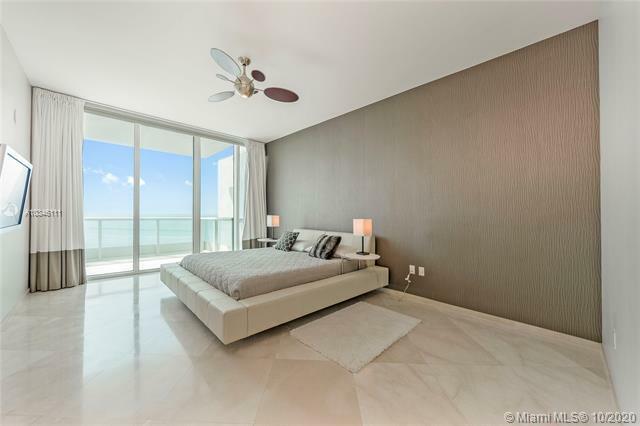 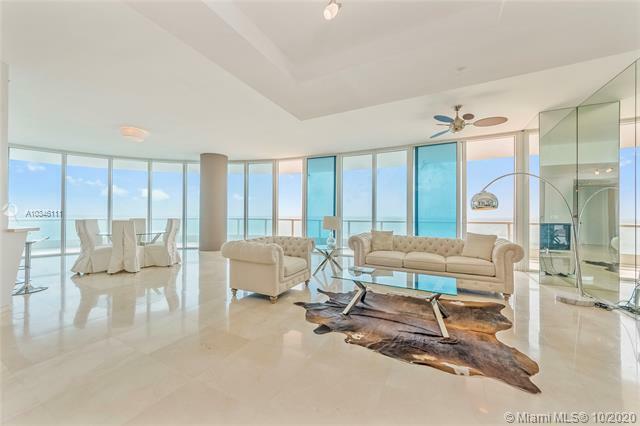 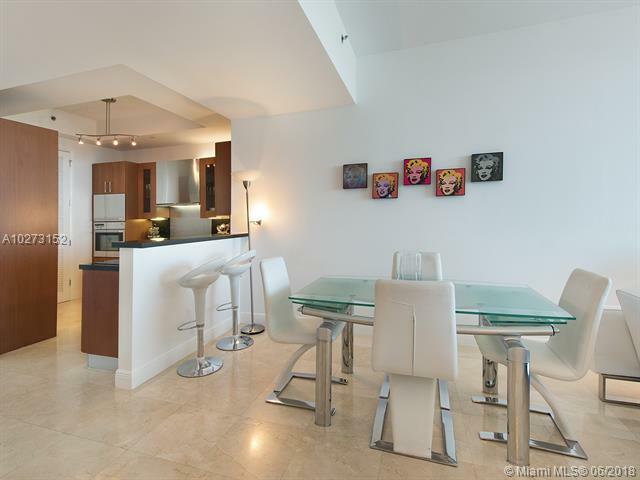 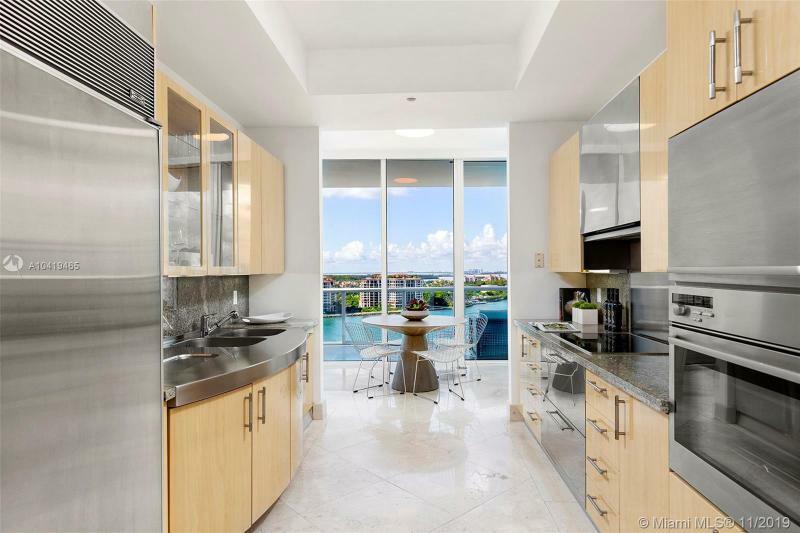 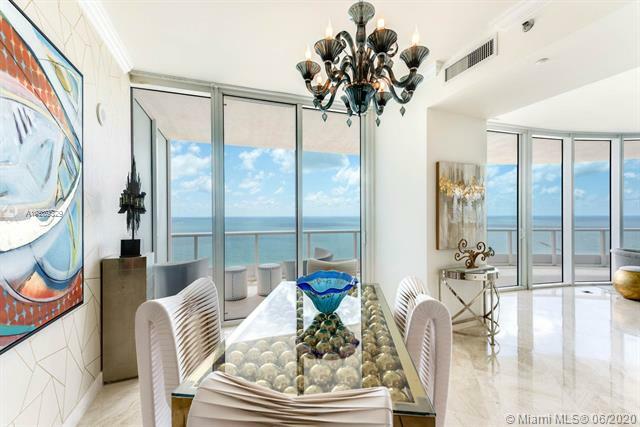 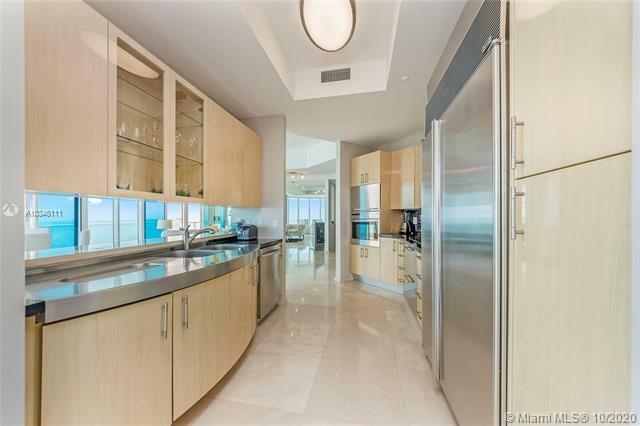 The ten-foot ceilings let in the extraordinary light reflecting off the Atlantic. 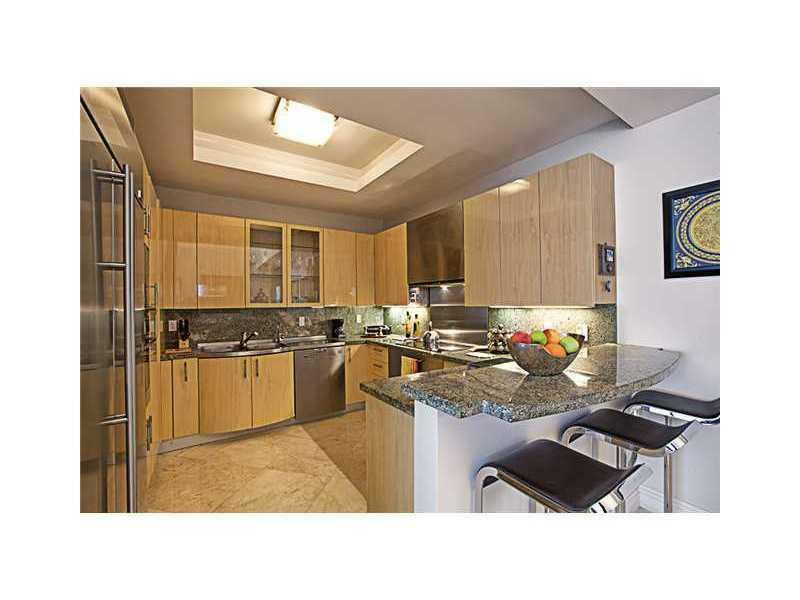 Kitchens include European cabinetry and granite countertops. 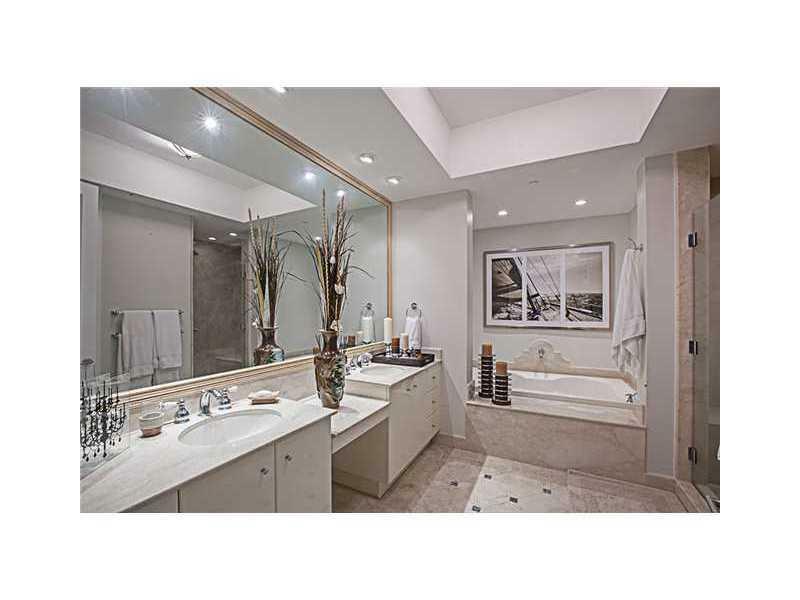 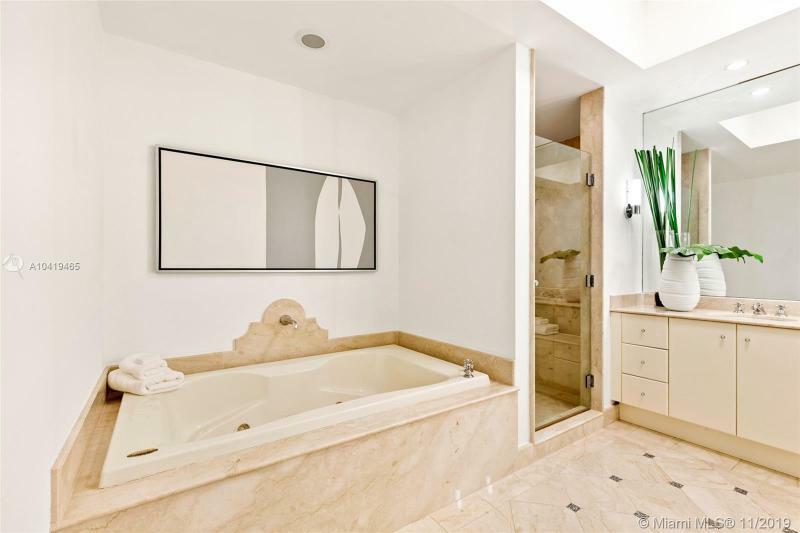 Master baths are fitted with whirlpool tubs with waterfall spouts and seamless glass shower doors. 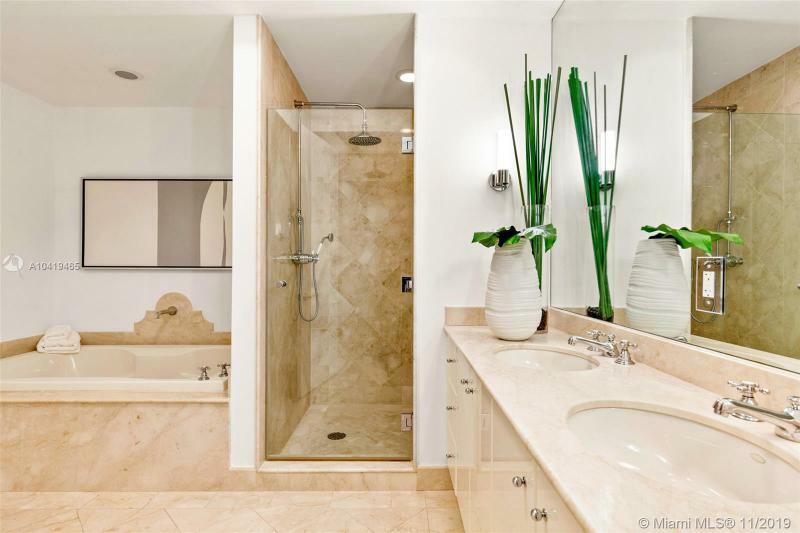 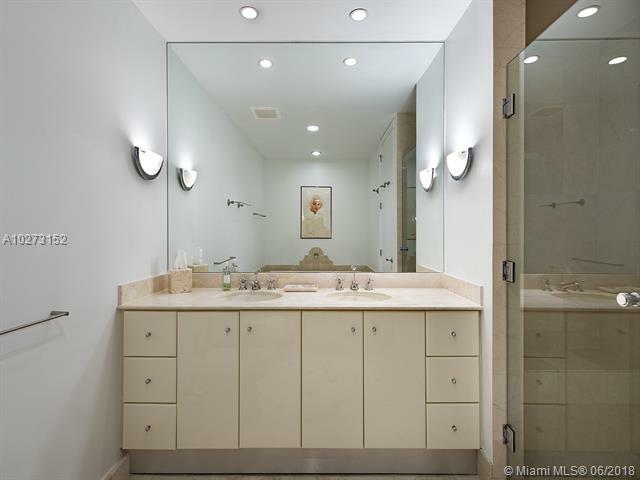 Imported marble provides accents in the second bathrooms. 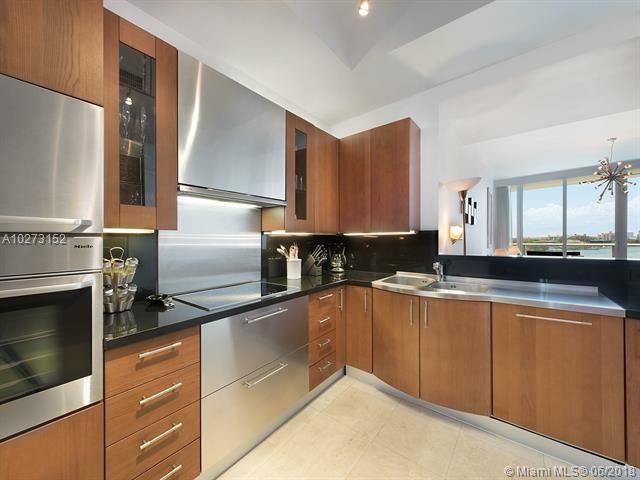 Next door, you should also check out the Continuum II condo. 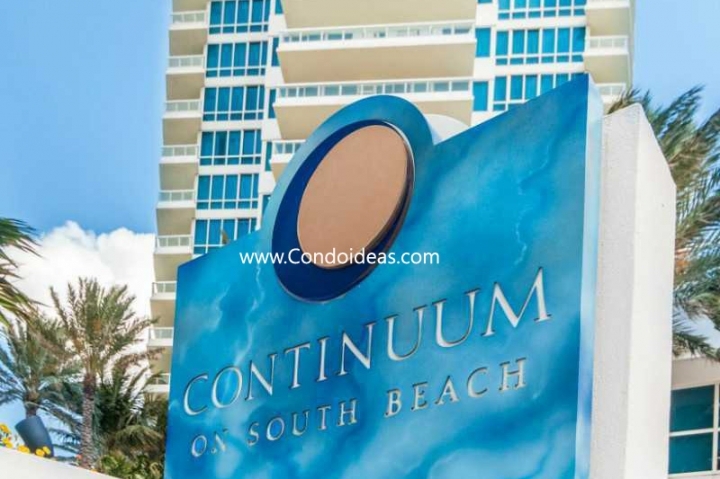 The Continuum condo South is one of the most exclusive condos in the South Pointe neighborhood. 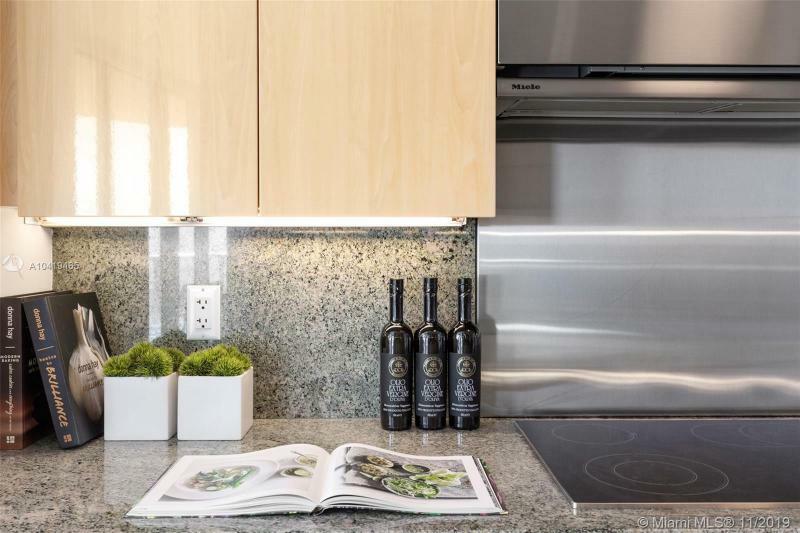 Currently, there are 39 units for sale that range from 1 to 5 bedrooms! 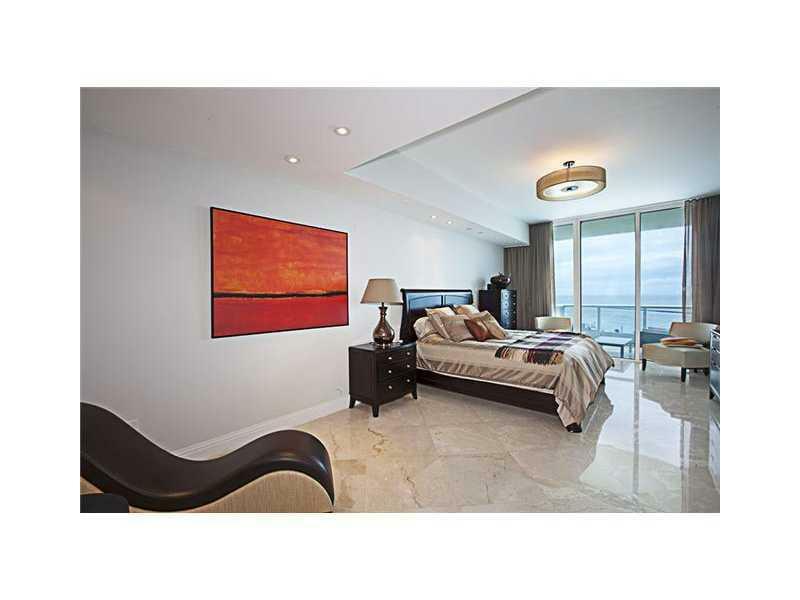 The prices start at $1.8M for a 1/1, which isn’t a low price! 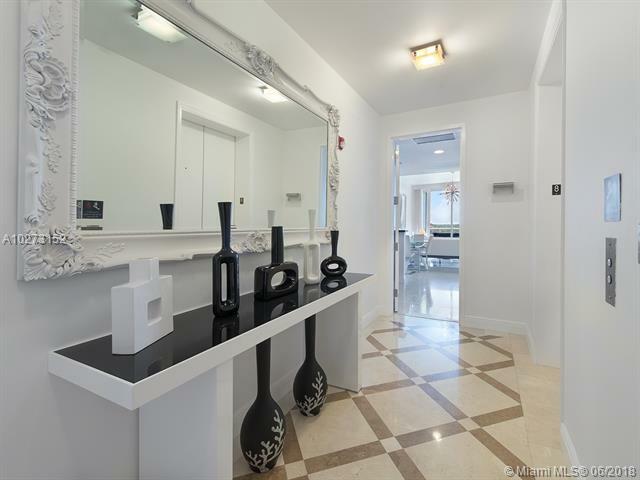 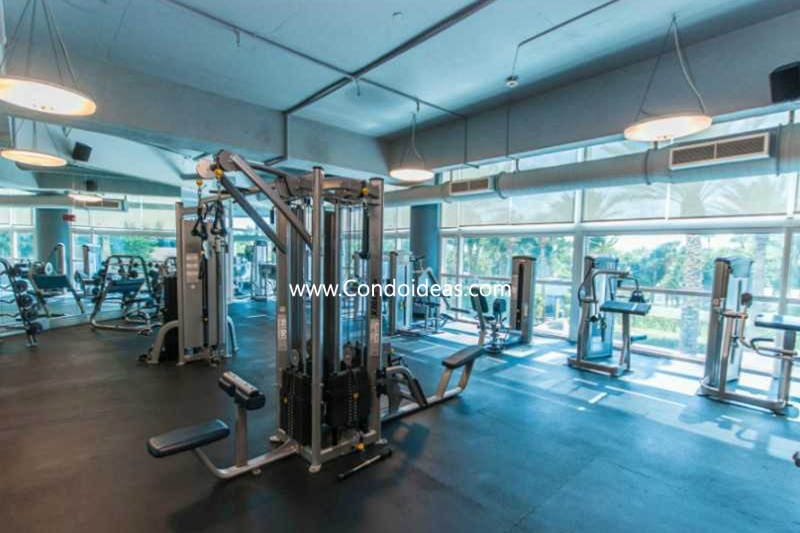 But what is extremely valuable in this condo are the top notch amenities and services that are offered to its residents. 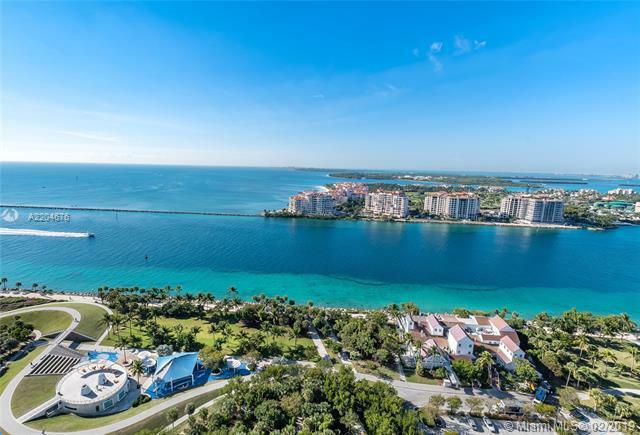 There were 3 closed sales and 2 other units under pending sale. 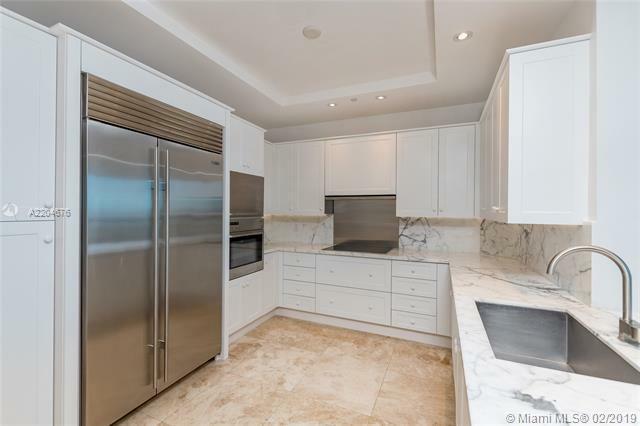 One of those units under pending is the 3-bedrooms unit #3501 which was listed for $9.8 M. The other unit is the 2/2 unit #1205 listed at $1.9M. 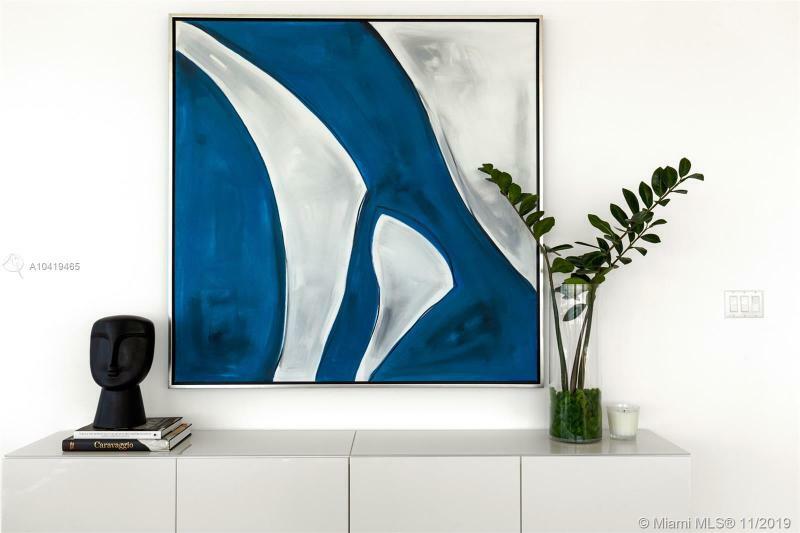 Come back next month to discover the sold prices. 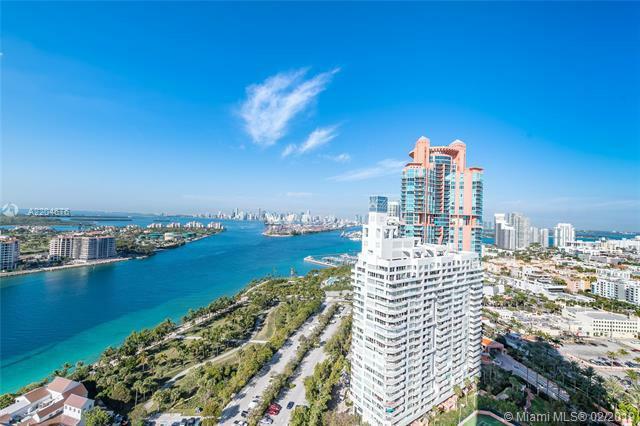 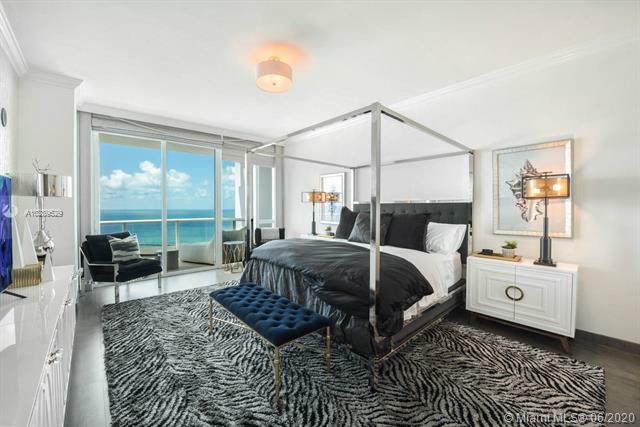 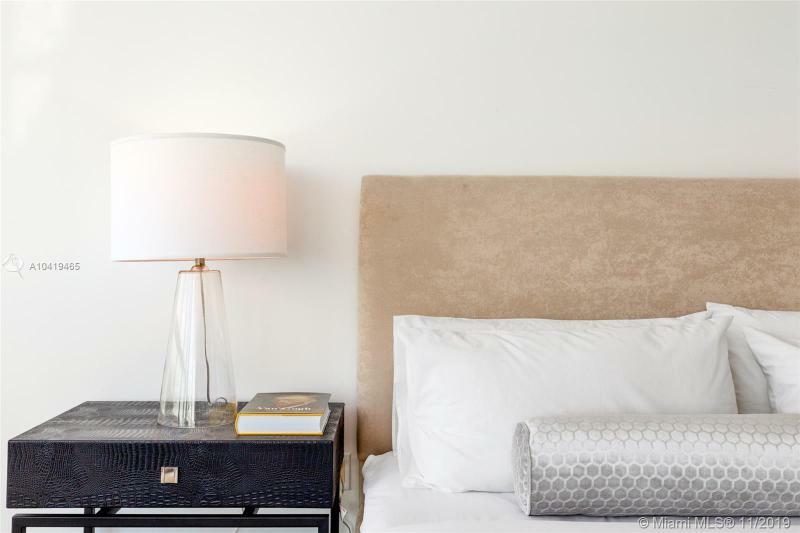 The sold units in March had an average listing price of $2.4 M and they got sold for an average of $2.2 M. Two out of the three sold units are 2-bedroom units and the other one is a 1-bed condo. 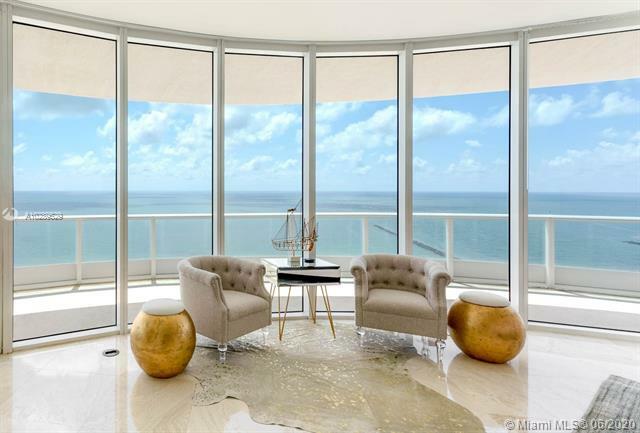 The only thing left to say is welcome to the new owners! 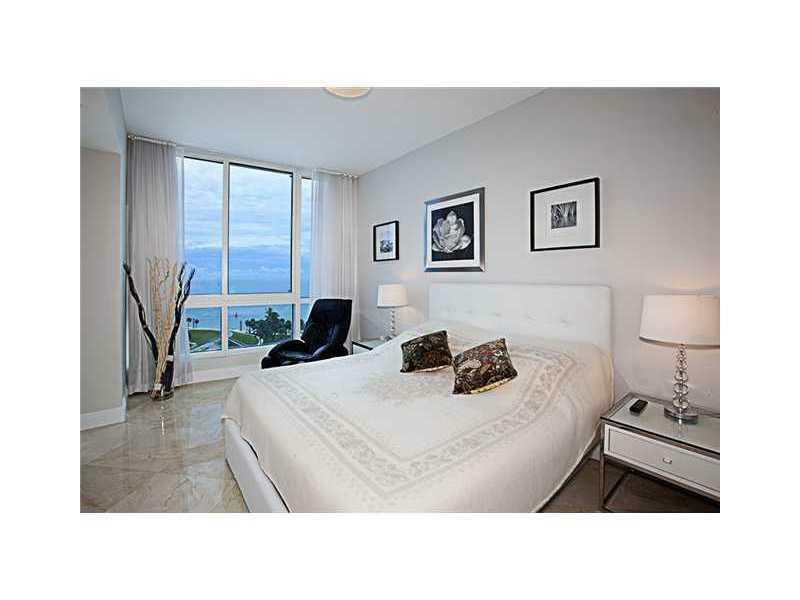 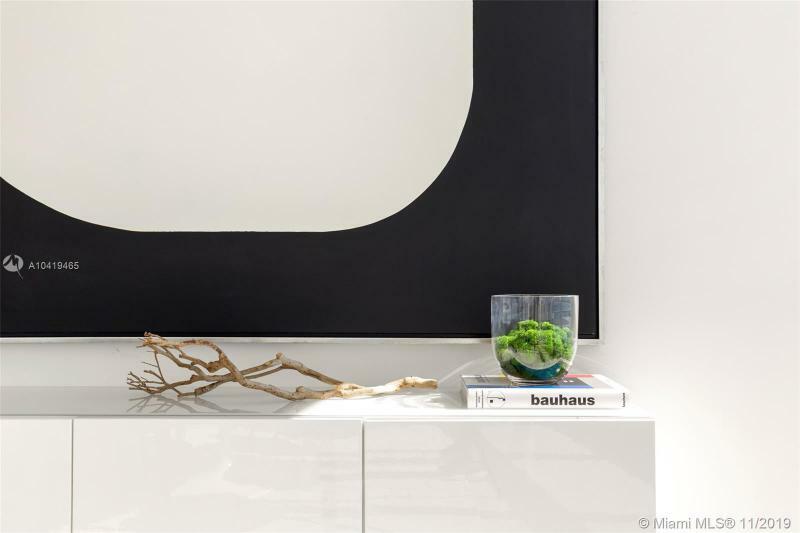 If you are looking to buy a 1-bedroom unit in the Continuum South condo, we recommend you to have a look at unit #802. 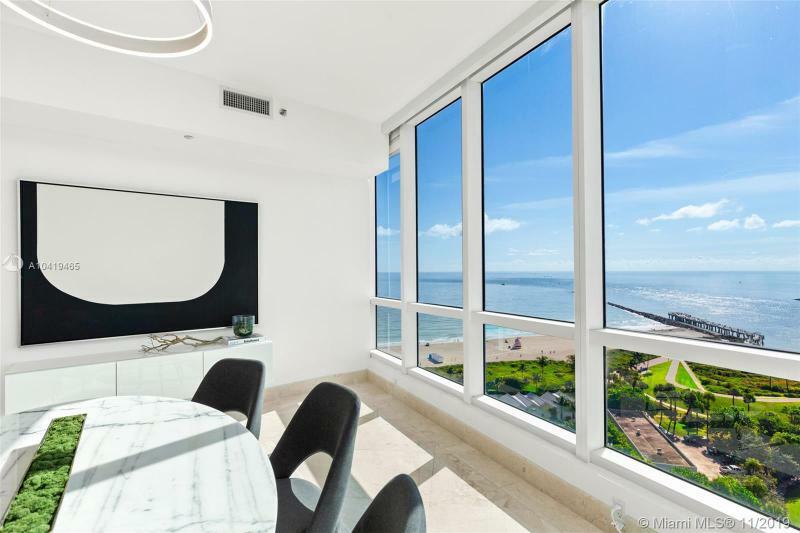 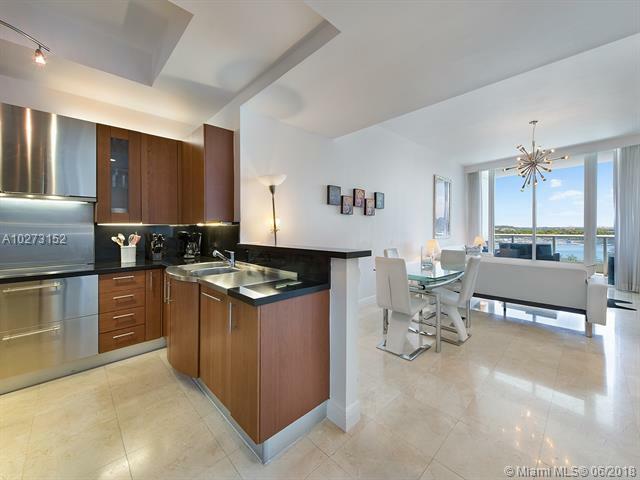 Apart from being the lowest-priced unit in the whole condo with a listing price of $1,565/sqft, this unit has breathtaking bay views. 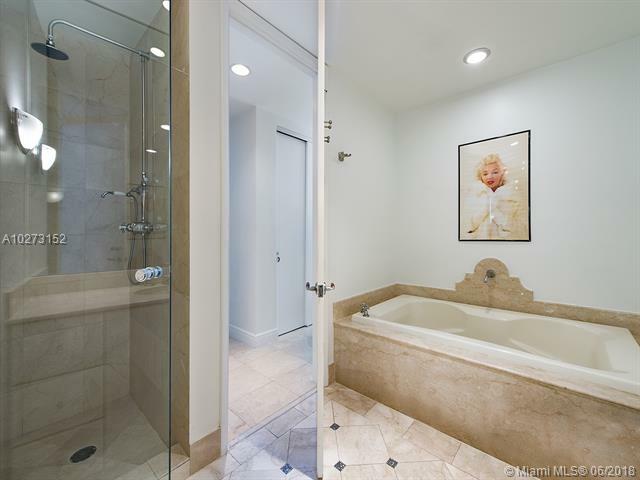 It has been on the market for over 4 months now, and the price has been decreased a 12.5% since then. 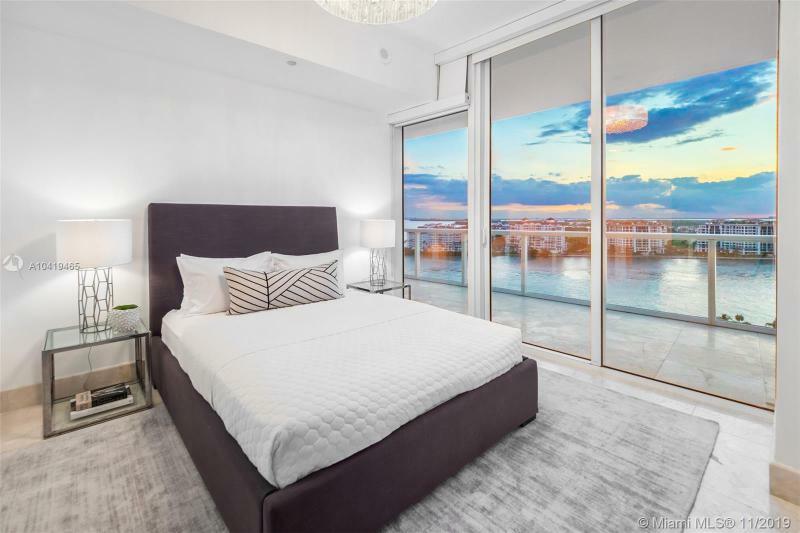 We can see that compared to what the owner purchased it at, he would be making an 8% capital gain, so the owner might not be open to any negotiation. 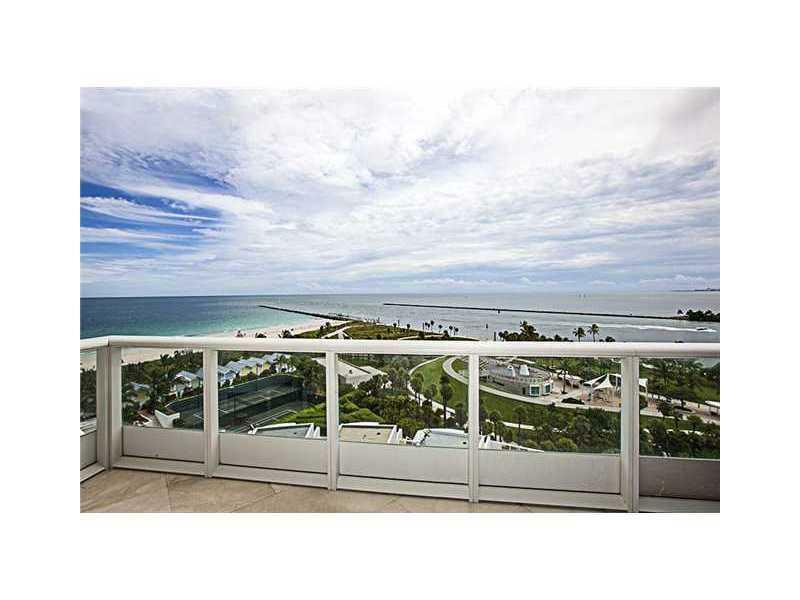 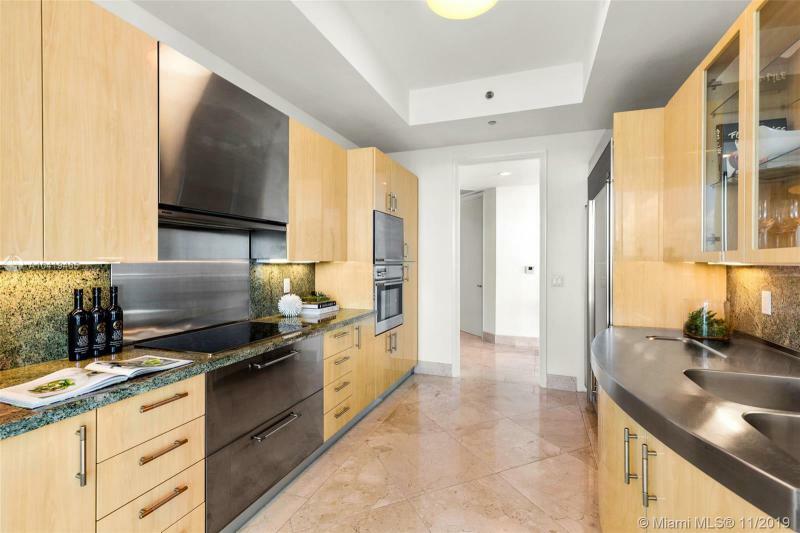 Our personal recommended 2/2 unit is #1601 listed at $1,756/sqft. 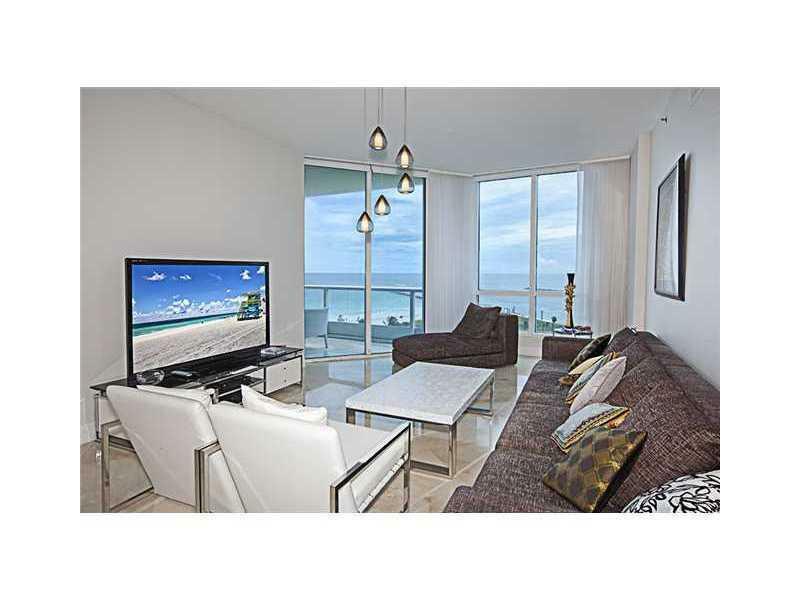 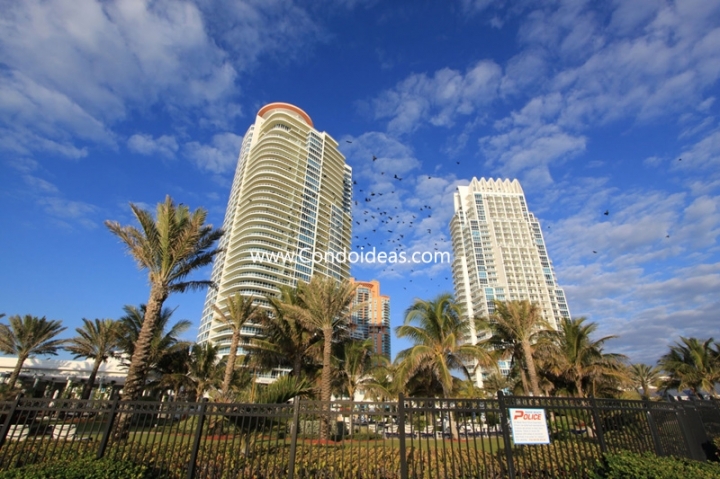 It is the lowest-priced high floor 2-bedroom unit and it has an expansive balcony facing the Atlantic Ocean. 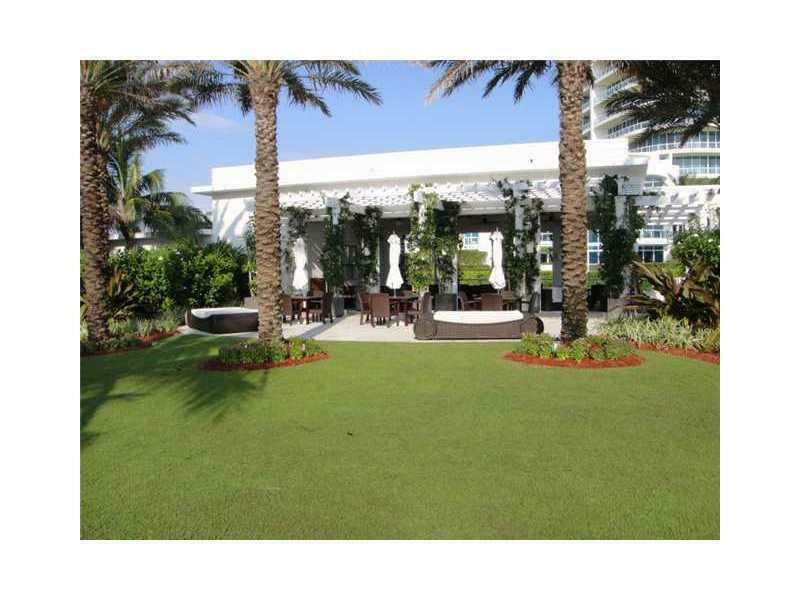 The price has been decreased once by 6% and it has been on the market for 4 months. 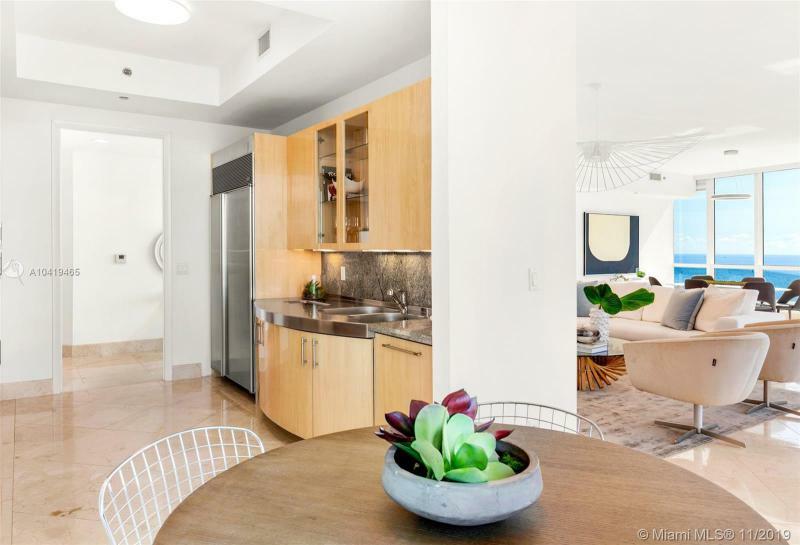 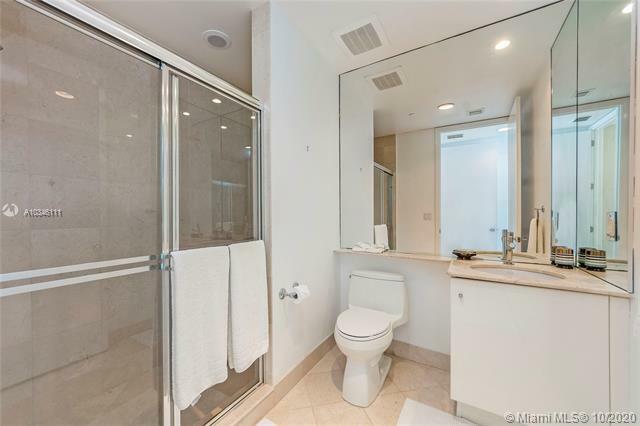 The margins of this unit are incredibly high since the seller purchased it 54% less than asking. 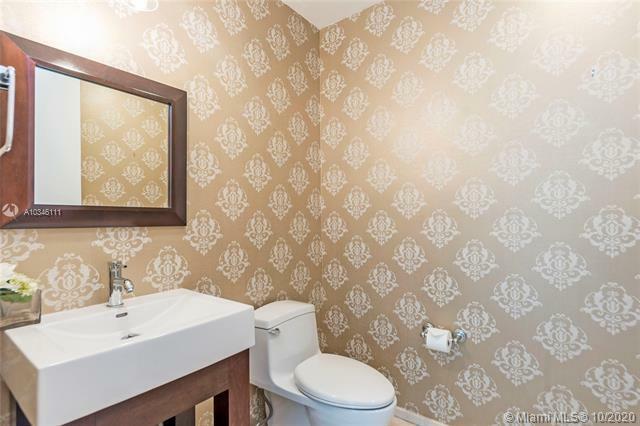 This might show that the owner is willing to accept lower offers. 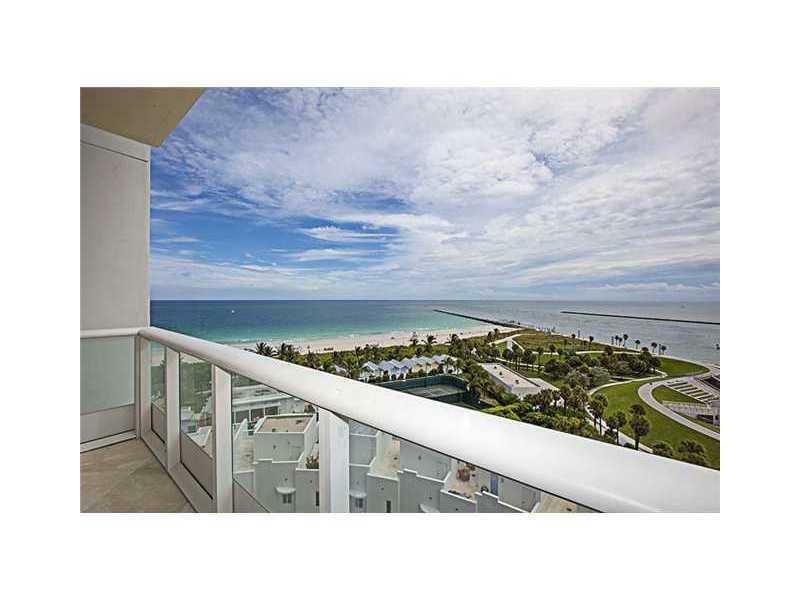 If you are looking to purchase a 3-bedroom unit, have a look at TH-14 listed for $1,089/sqft. 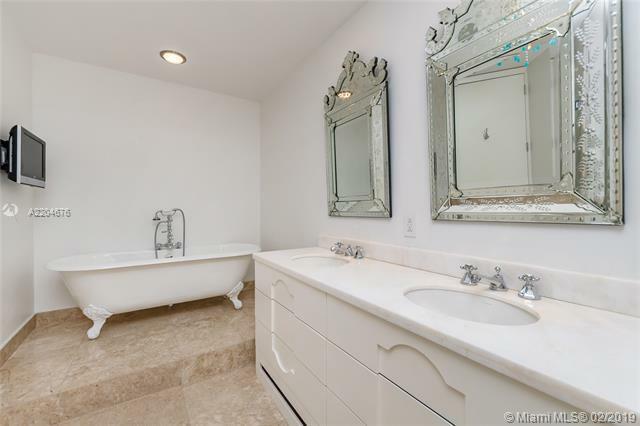 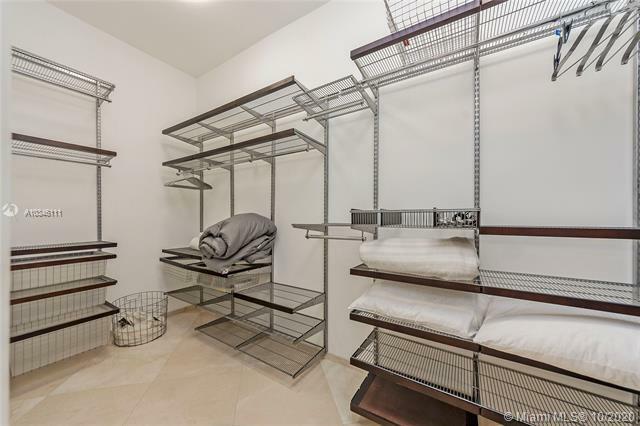 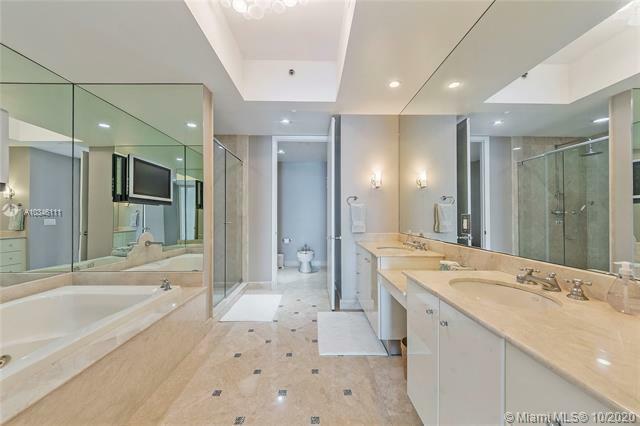 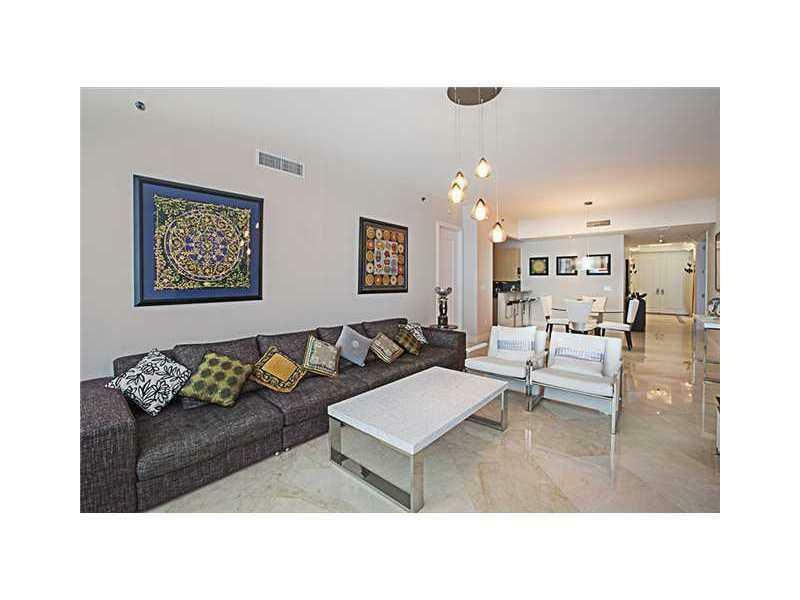 This incredibly large unit has full access to the condo amenities and all the advantages of having a house. 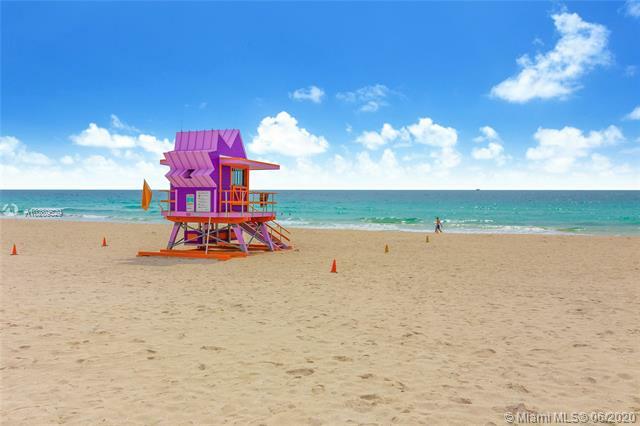 It has been on the market for 2 months and we are sure it won’t last long. 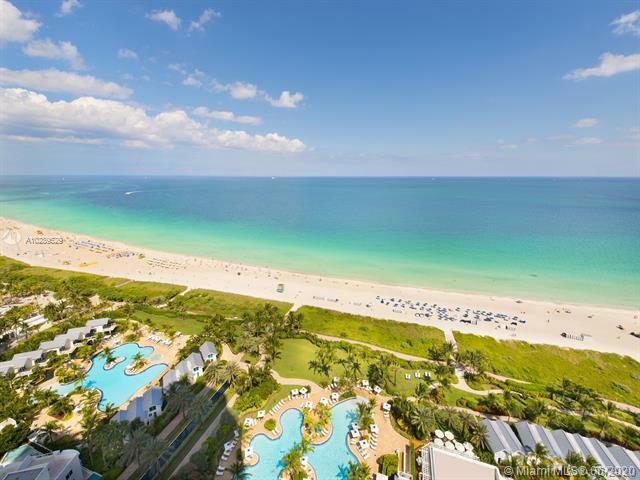 It just can’t get any better !